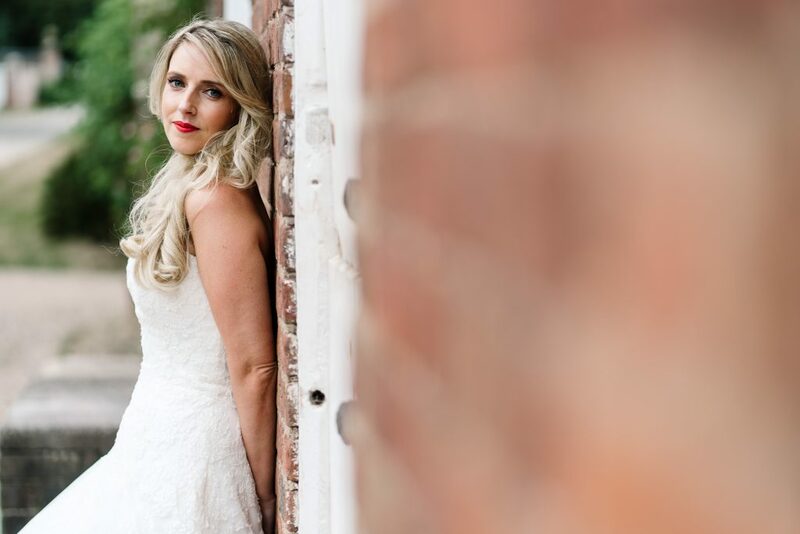 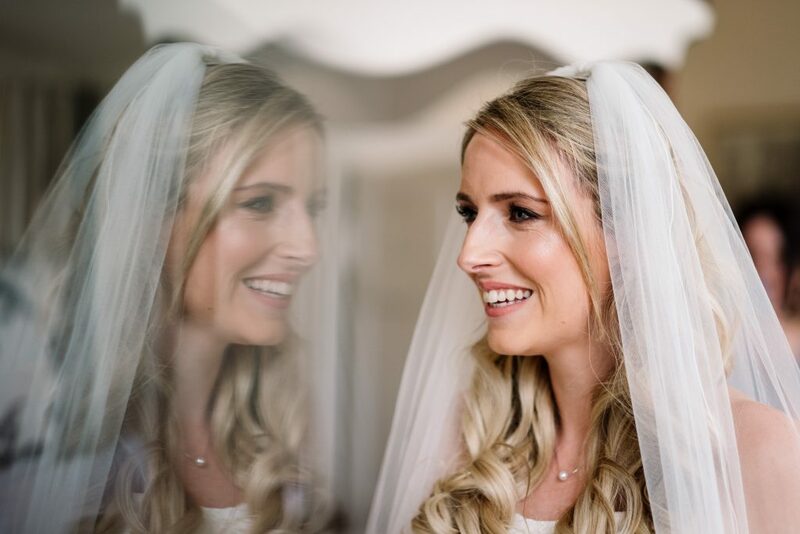 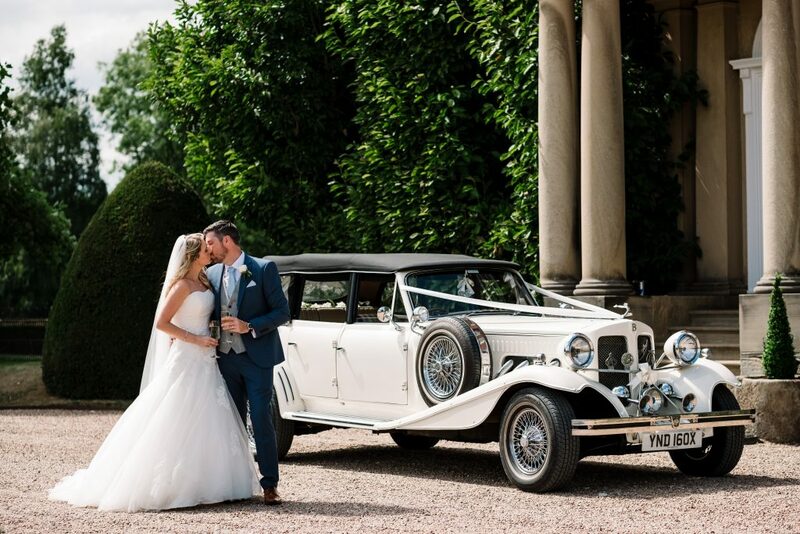 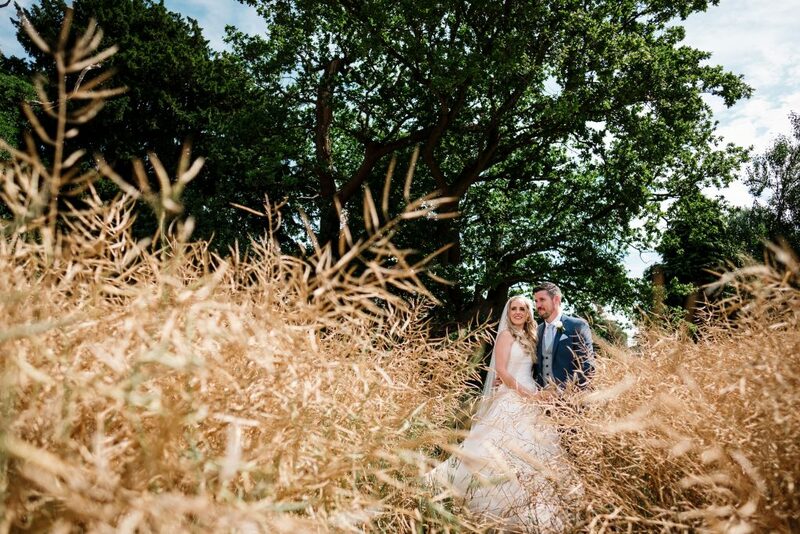 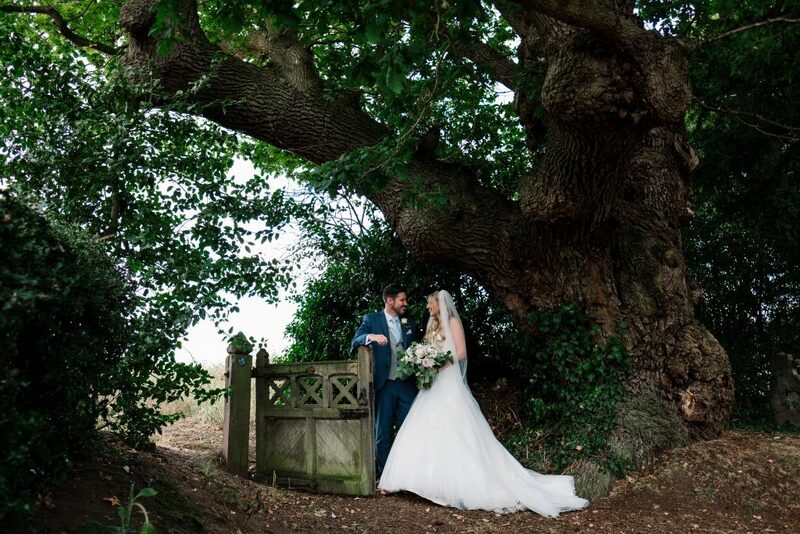 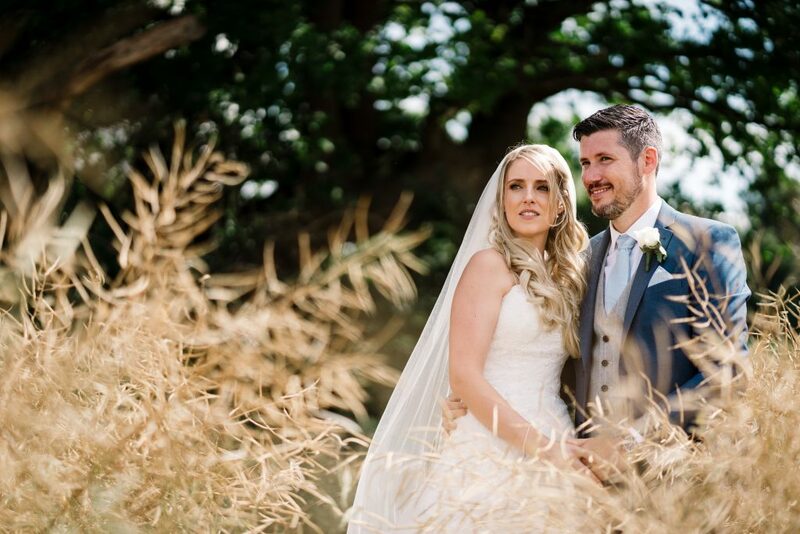 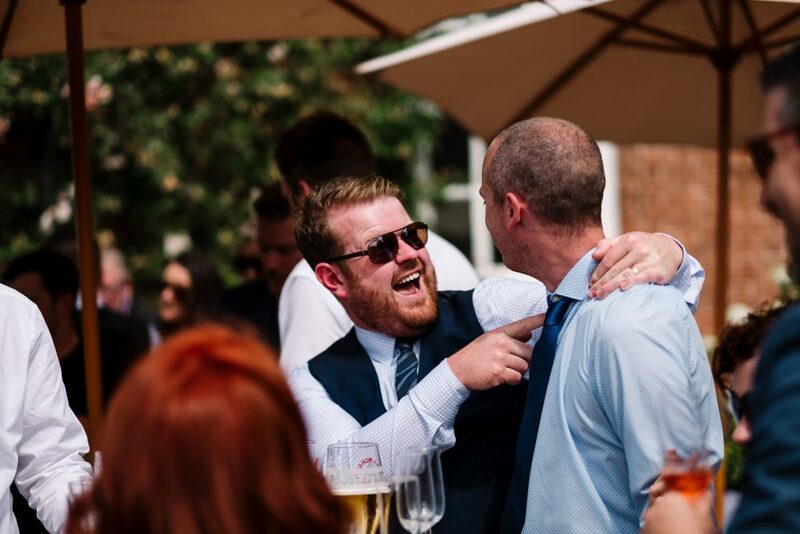 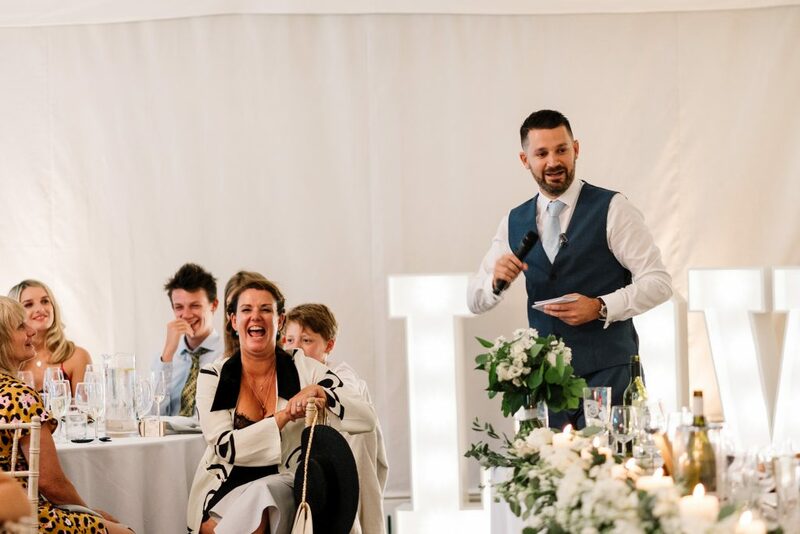 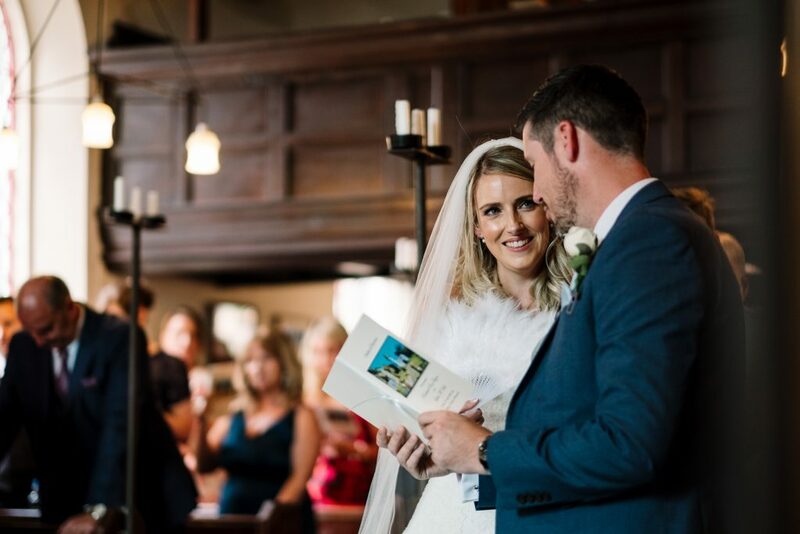 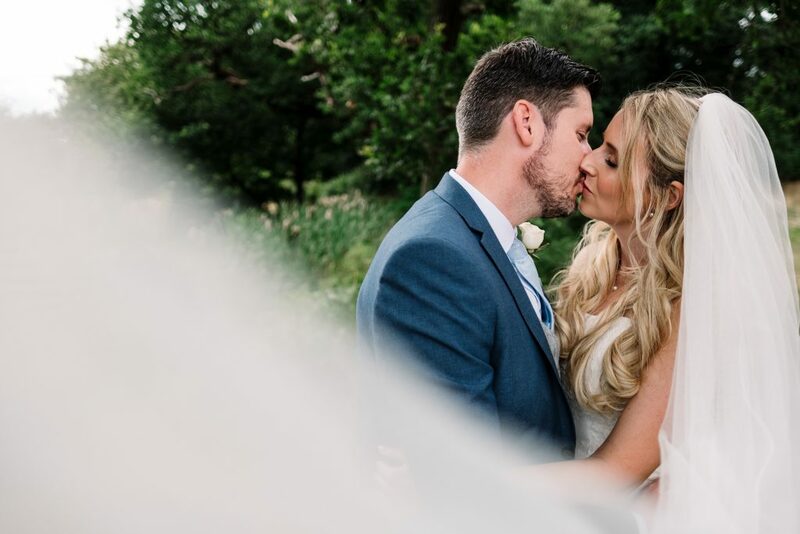 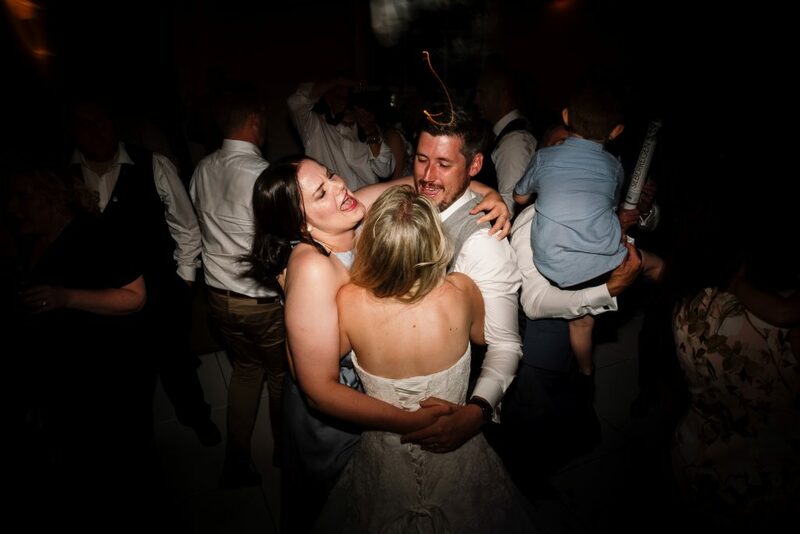 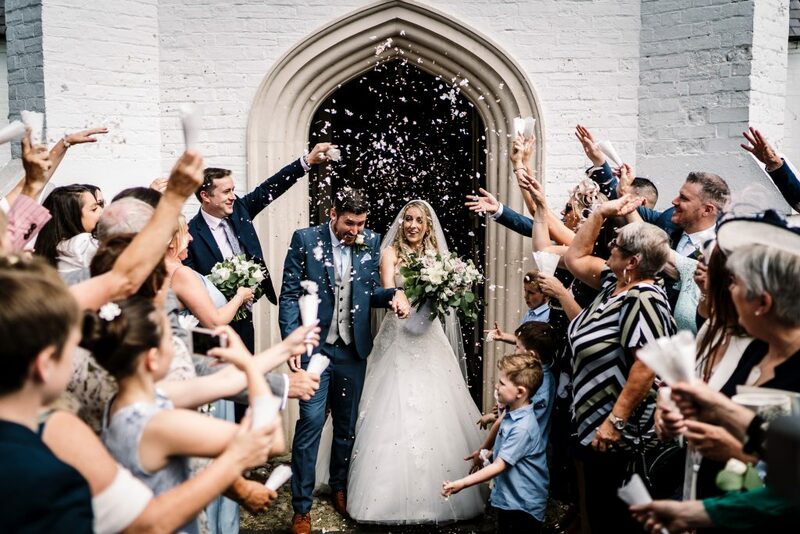 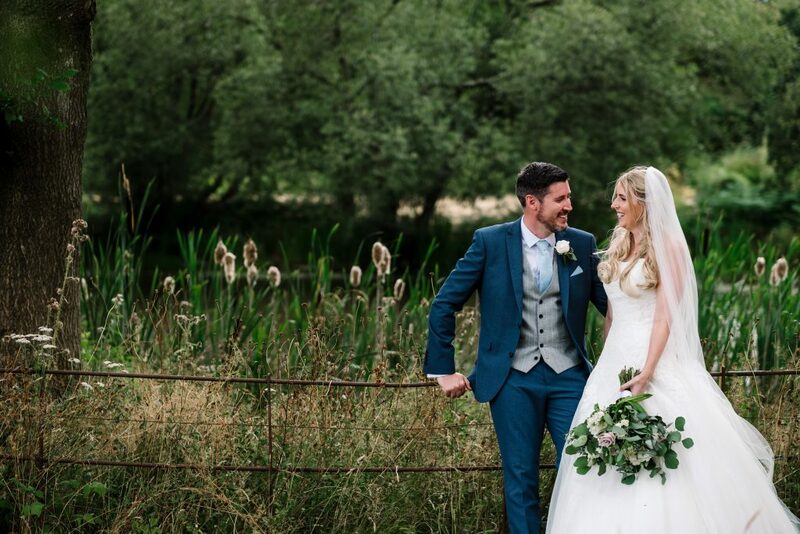 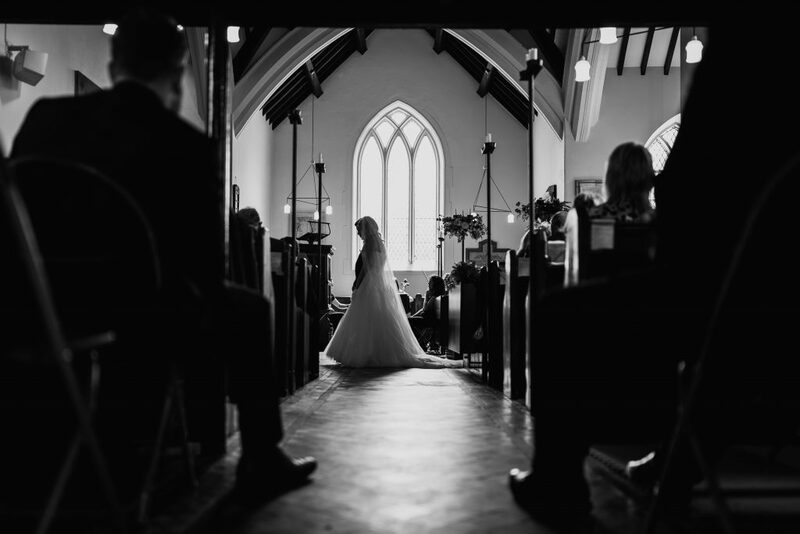 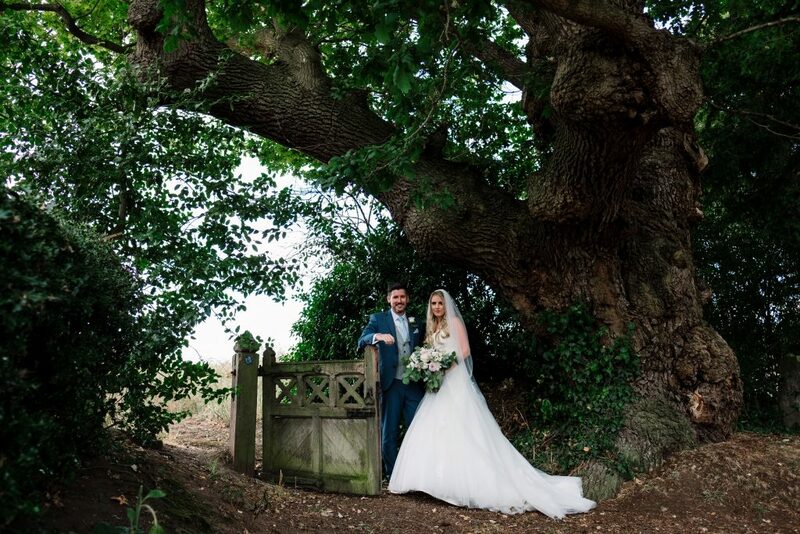 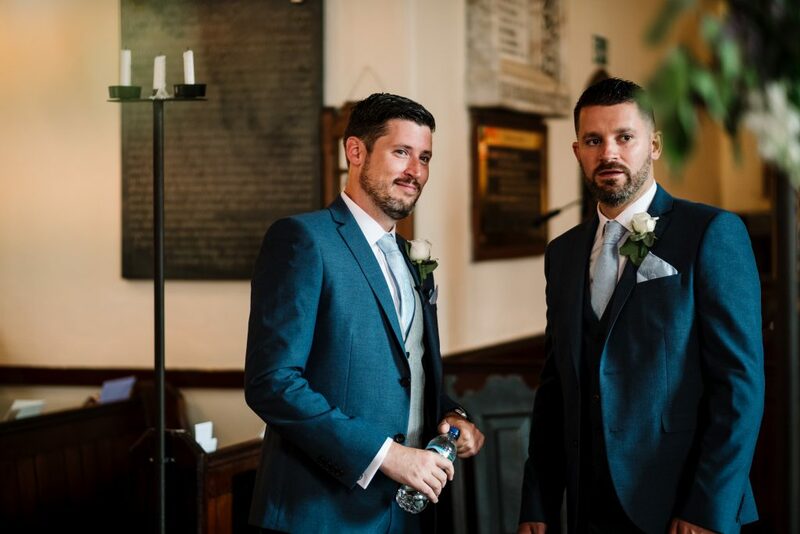 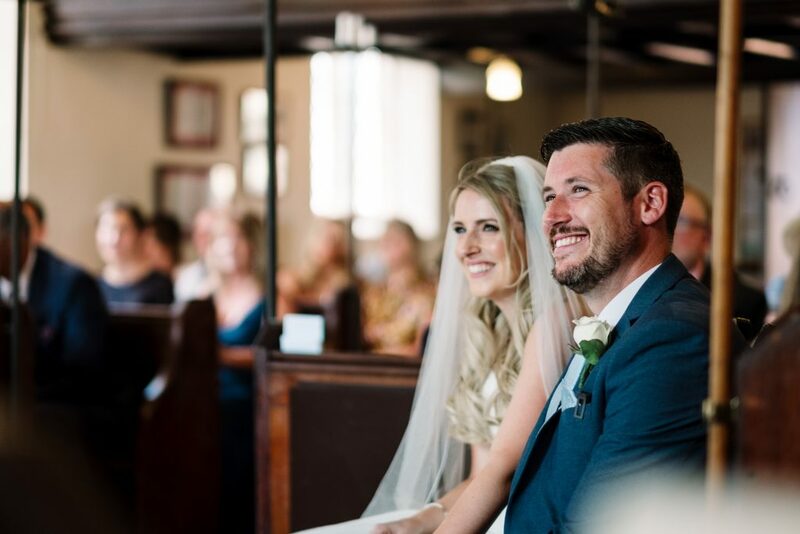 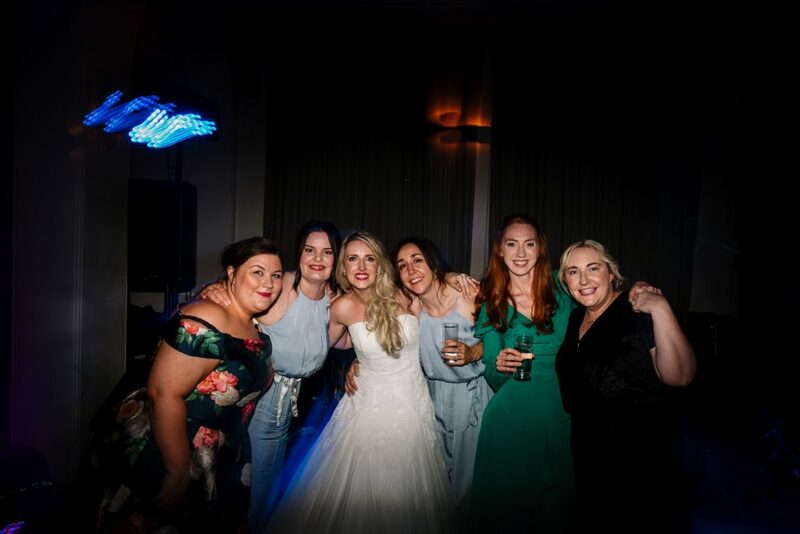 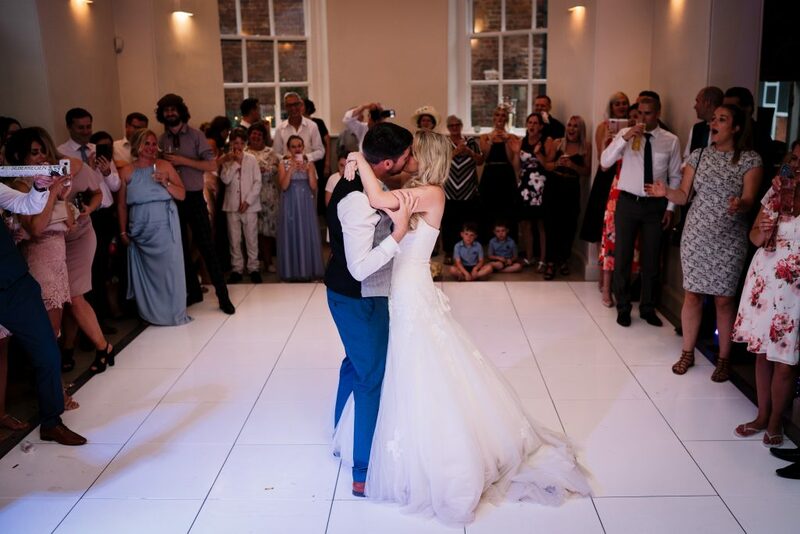 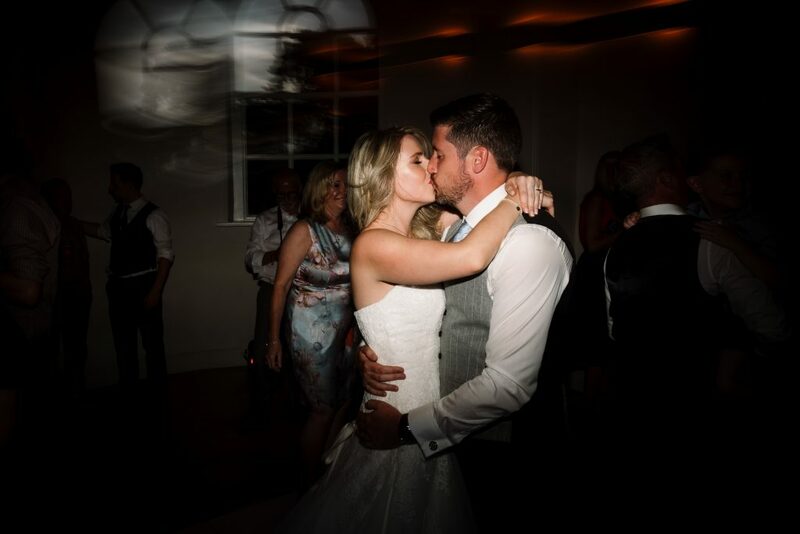 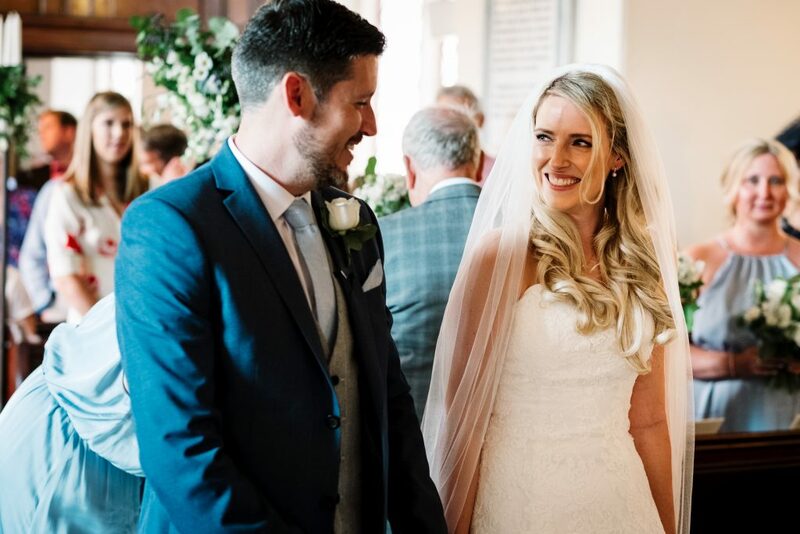 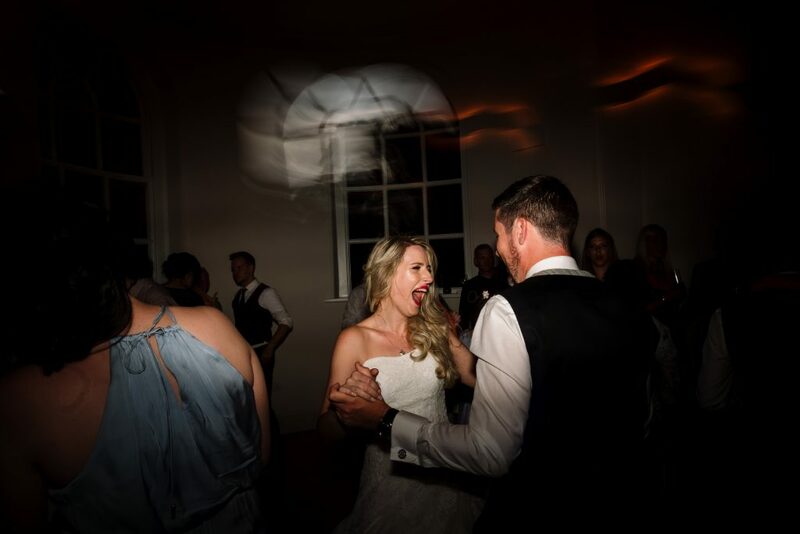 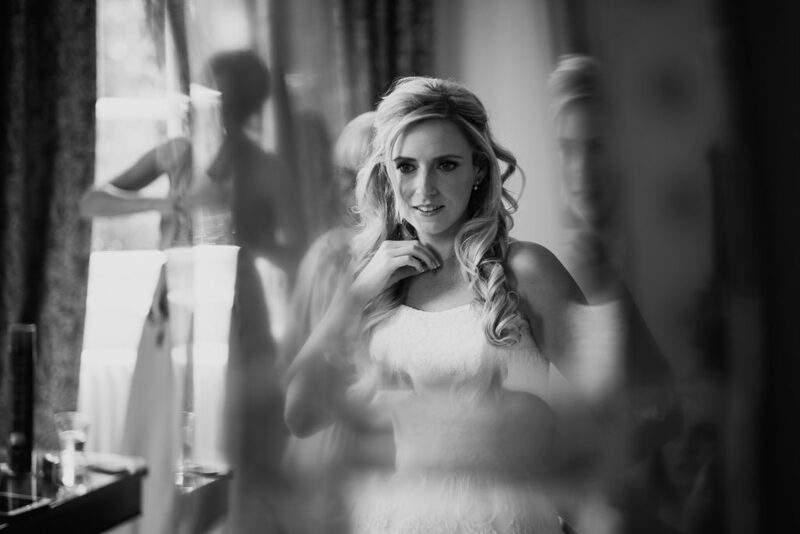 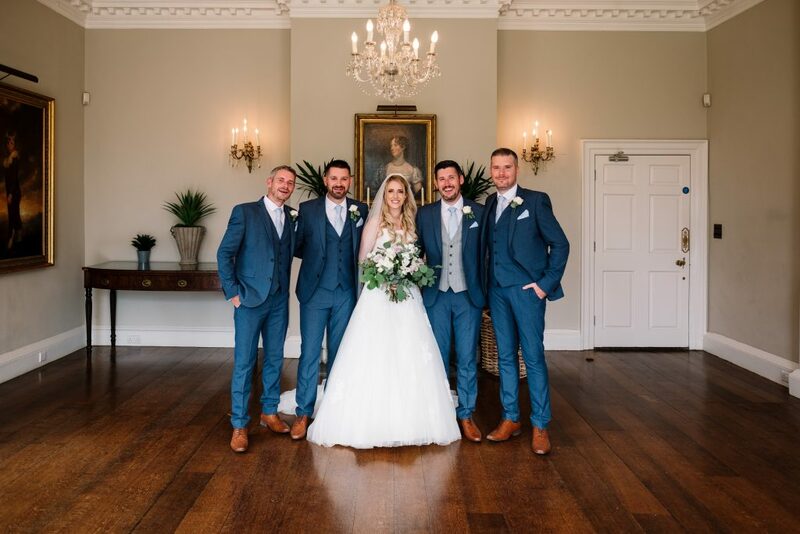 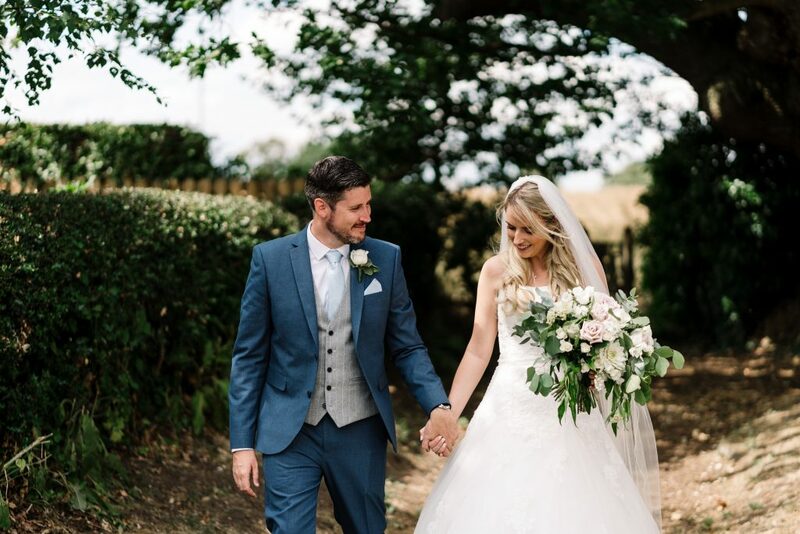 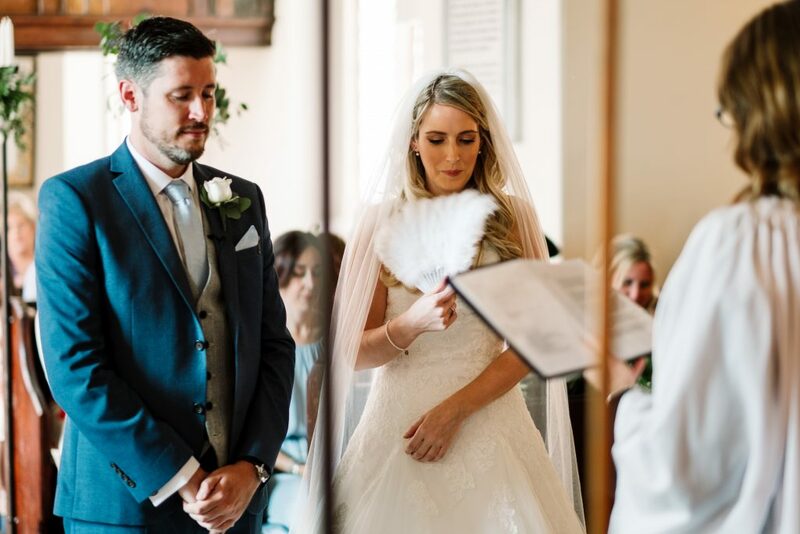 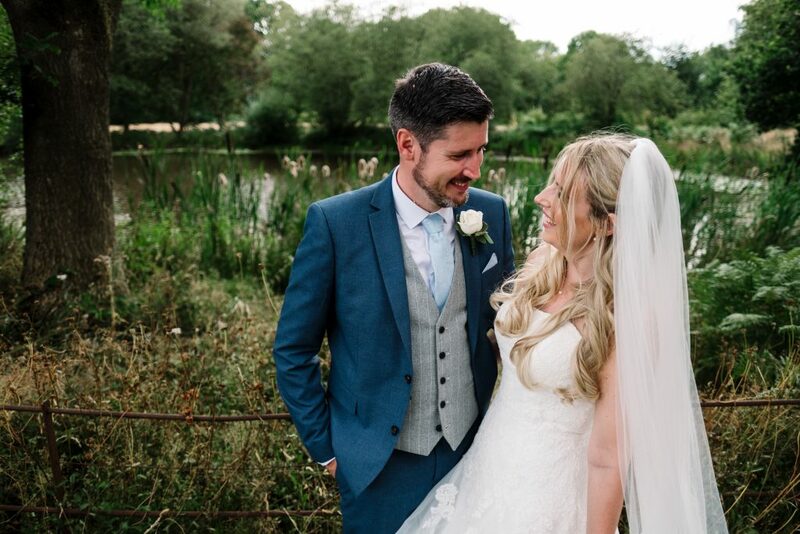 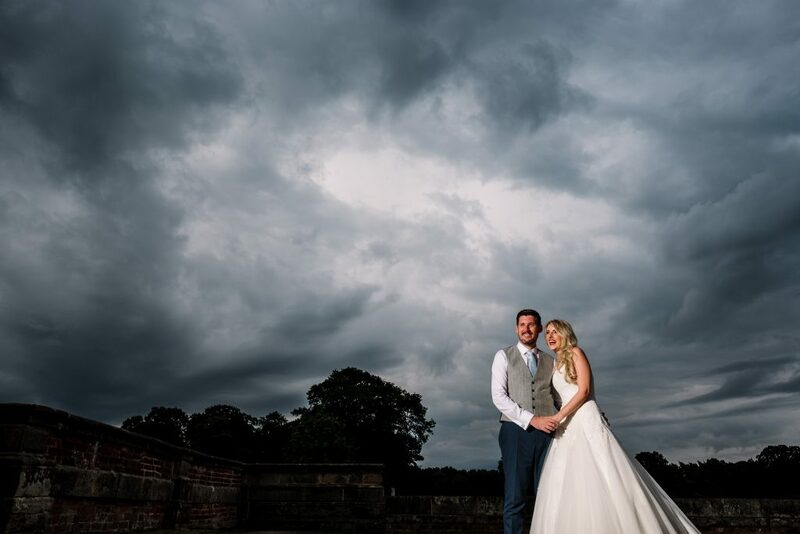 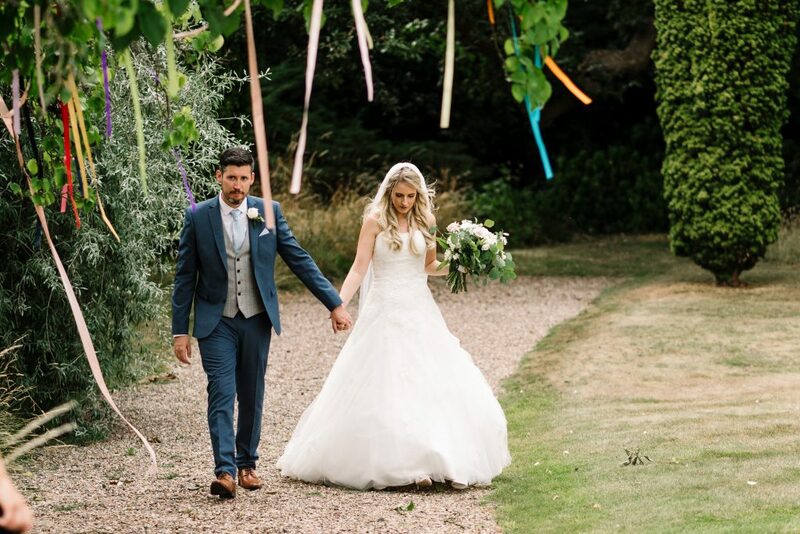 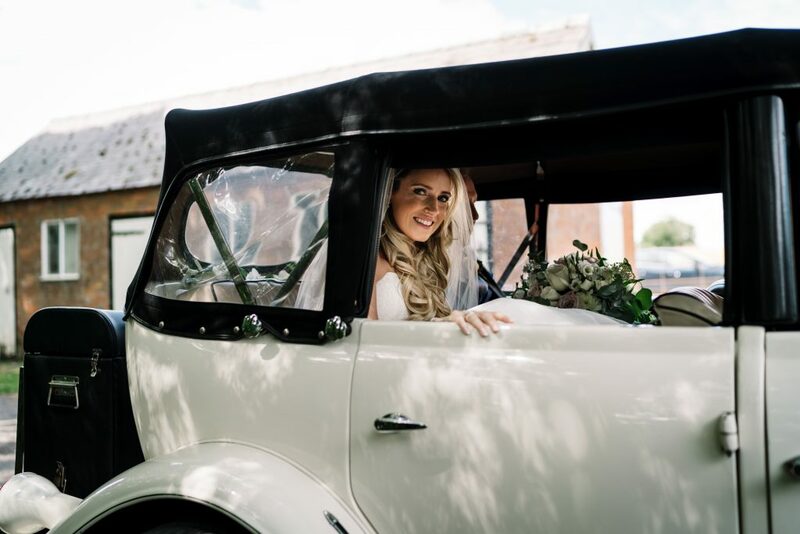 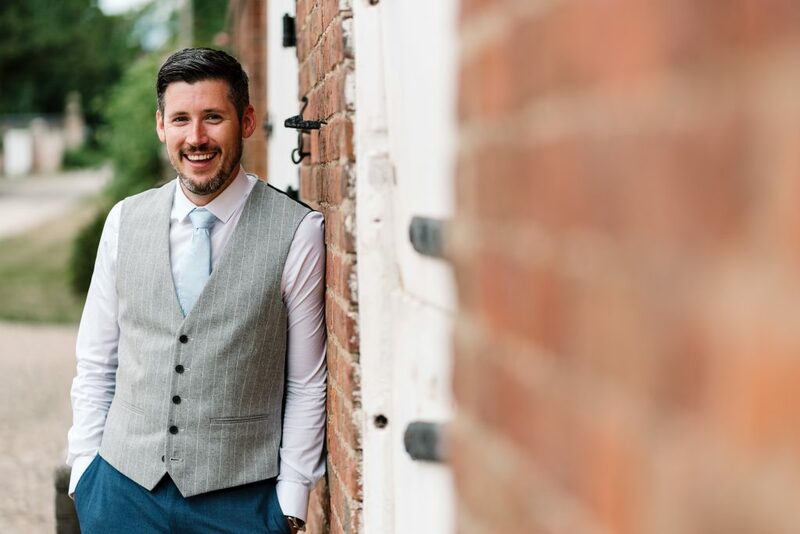 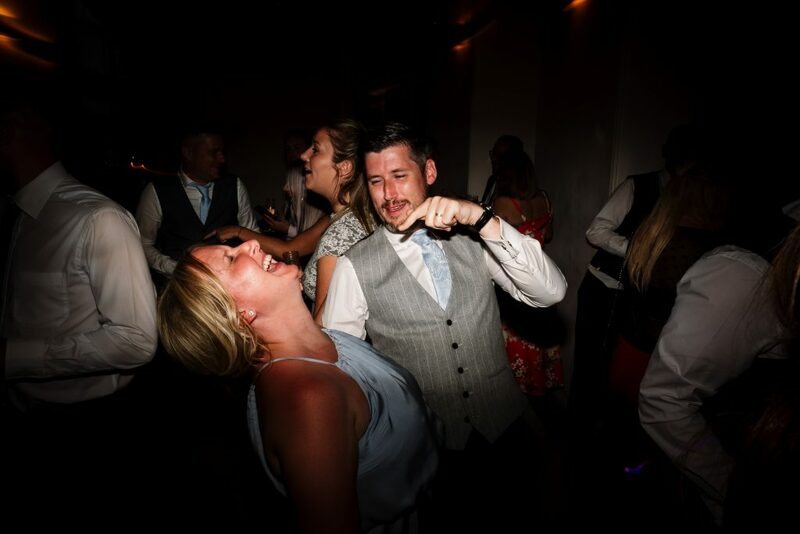 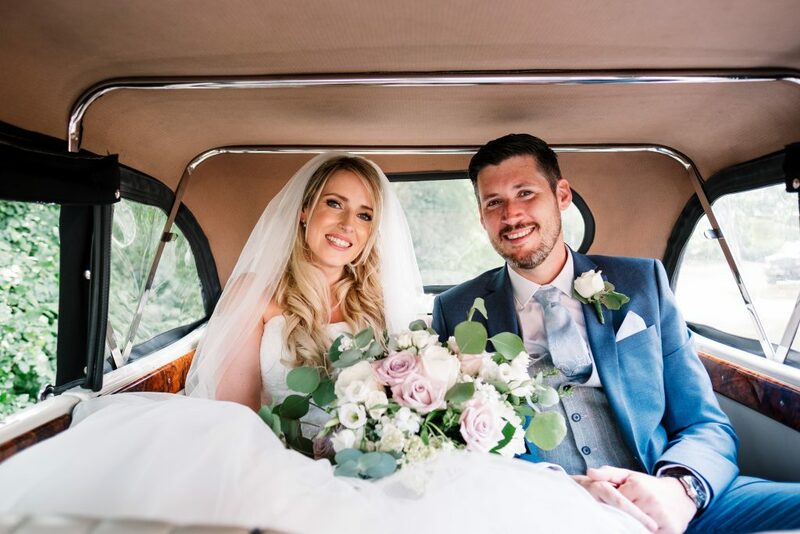 Luke & Rachael had an Iscoyd Park wedding in Whitchurch and what an incredible day it was. 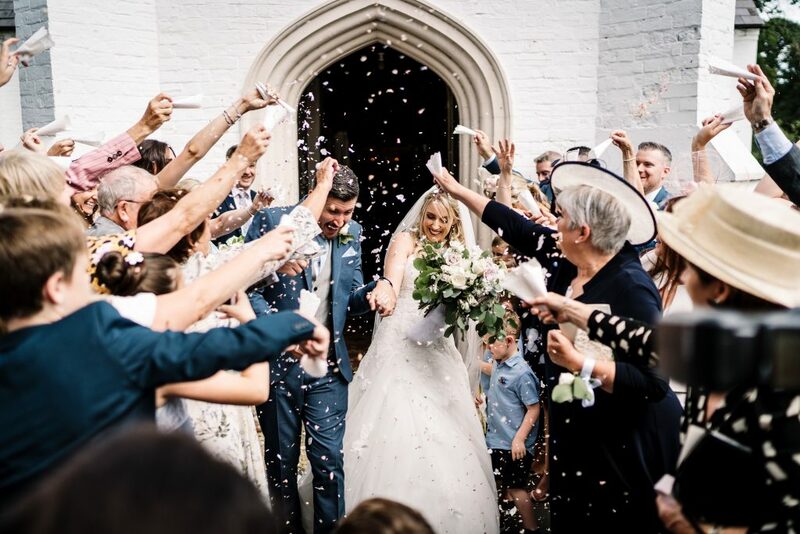 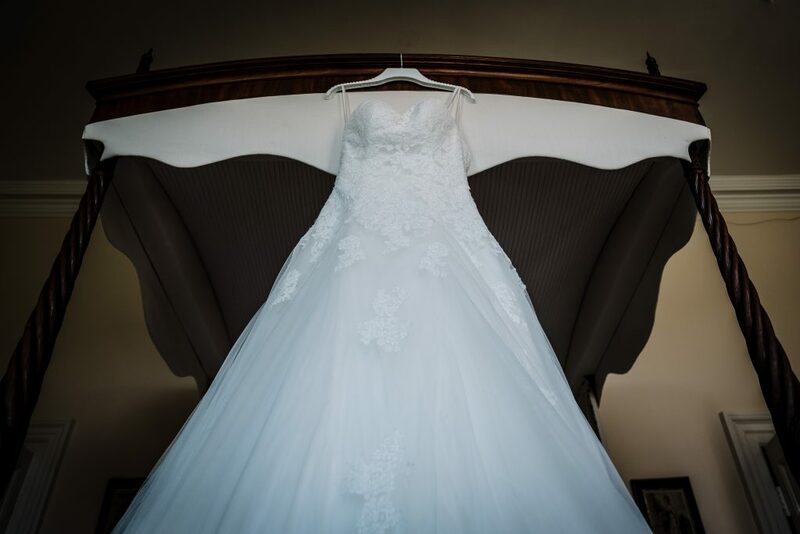 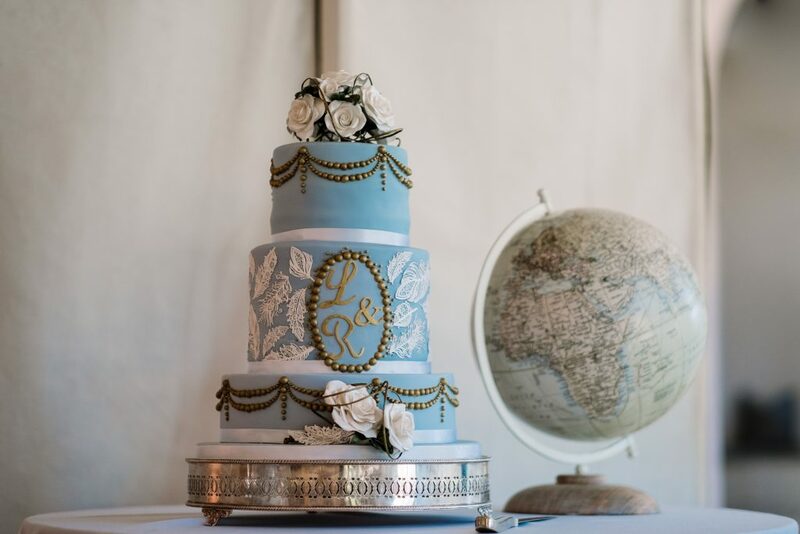 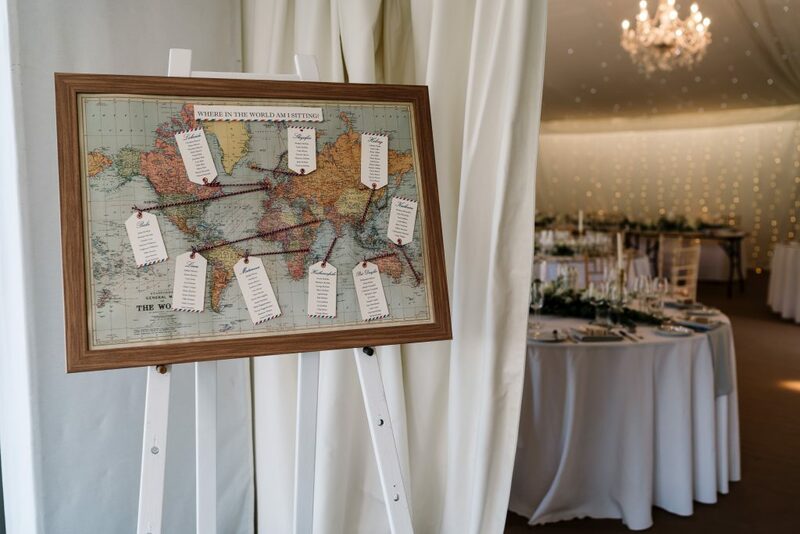 The weather, the people, the staff all contributed to a perfect wedding. 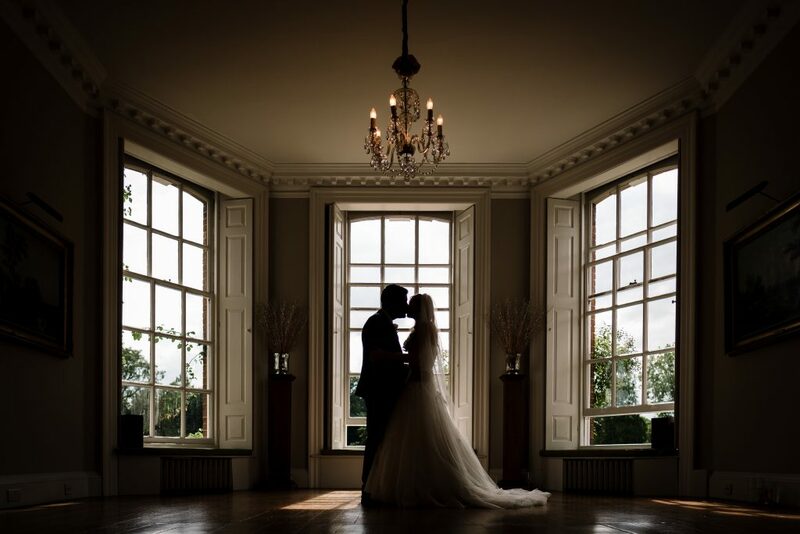 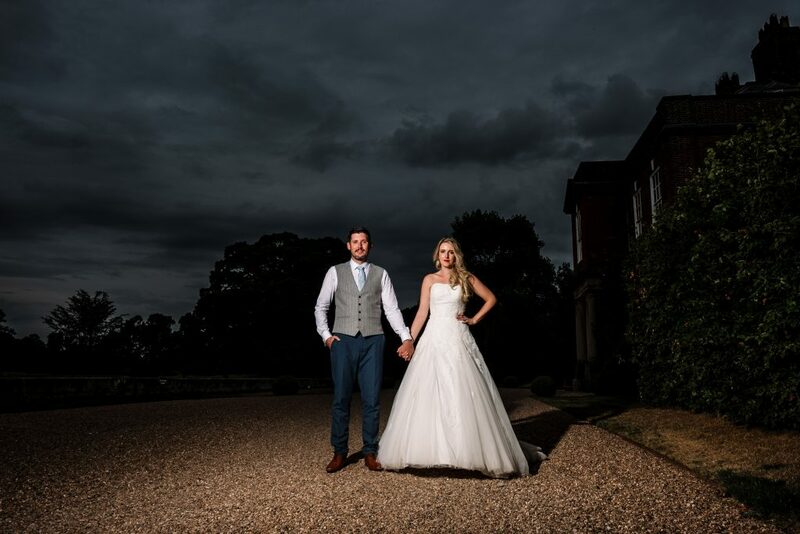 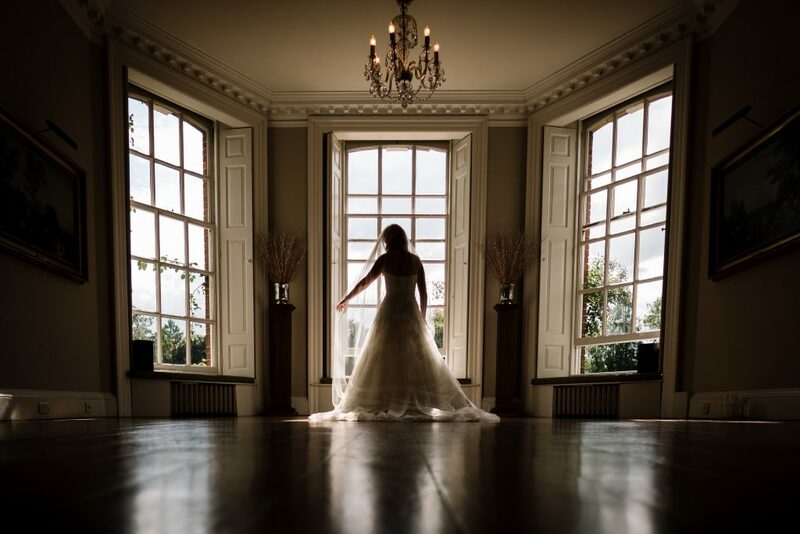 We’d highly recommend this venue as it’s amazing for photo’s with so many stunning locations. 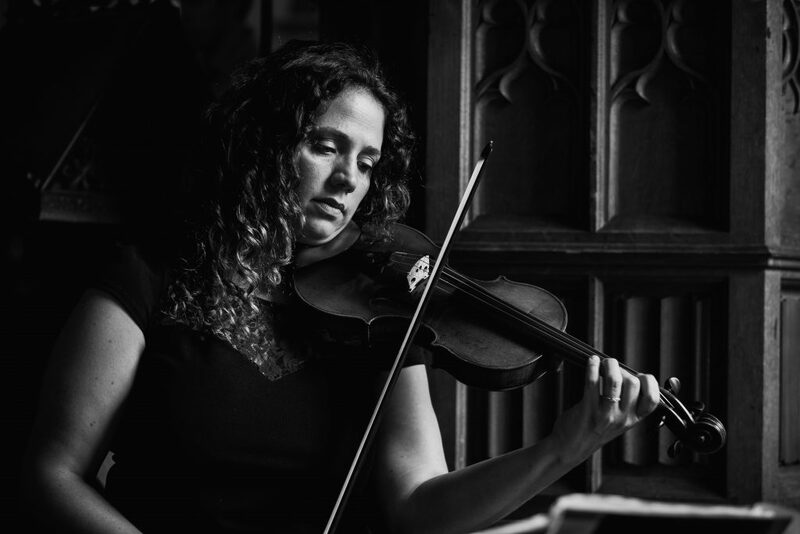 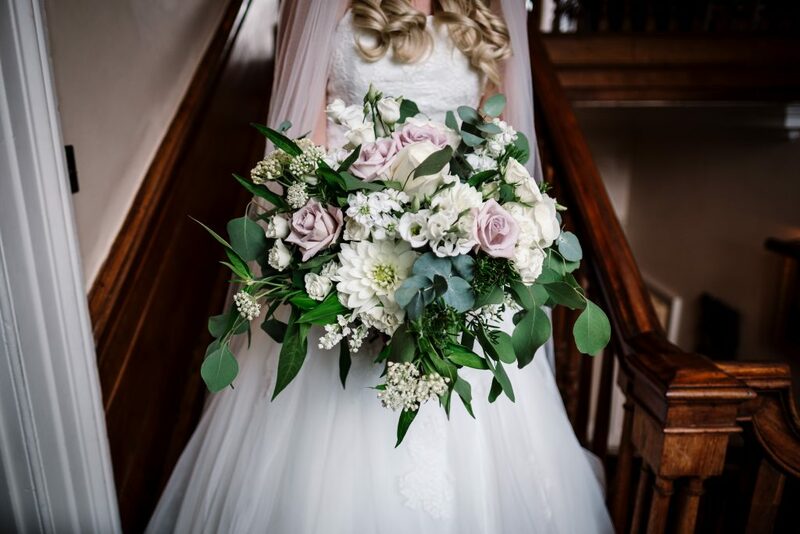 The gorgeous flowers were from Flourish Flowers, the daytime music and church music was performed by Adagio Strings & our band Madison performed in the evening for the party. 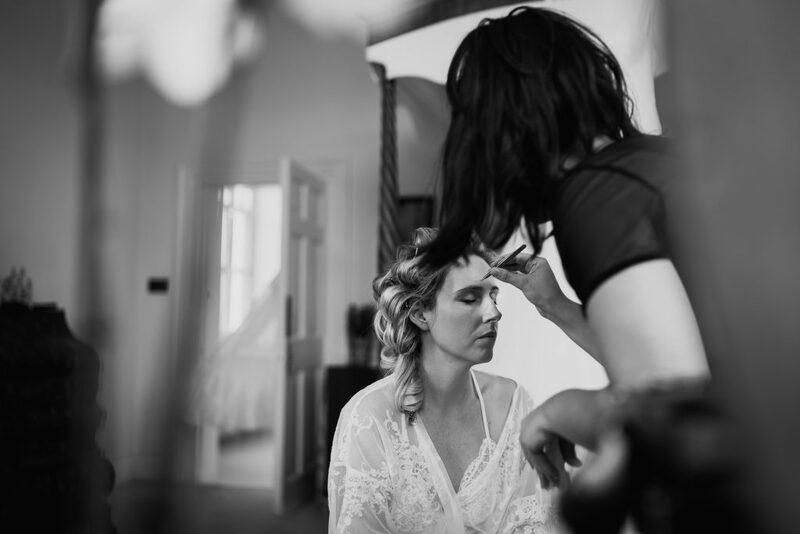 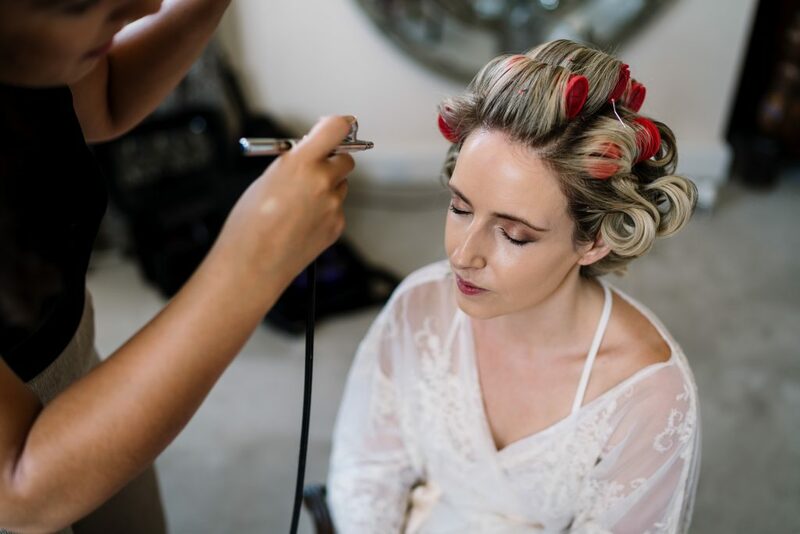 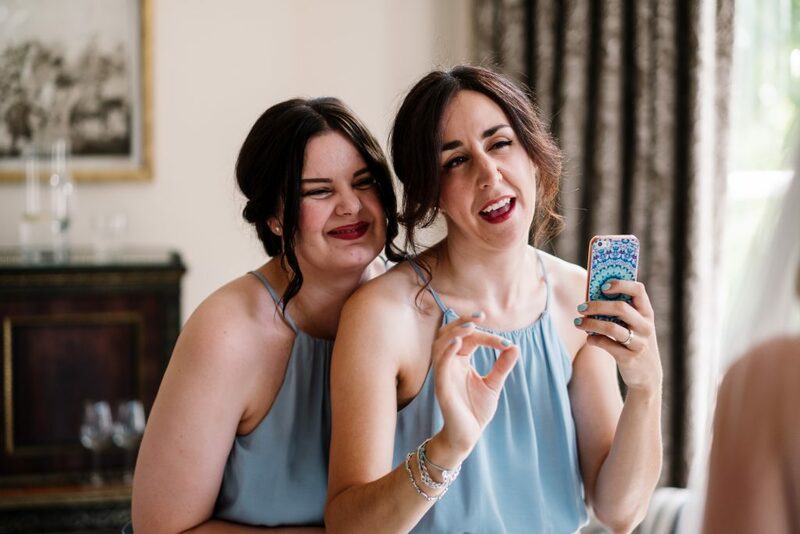 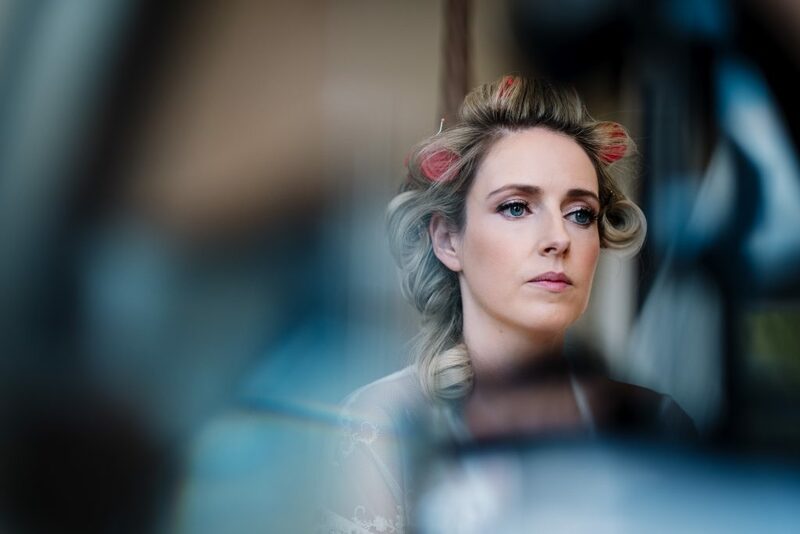 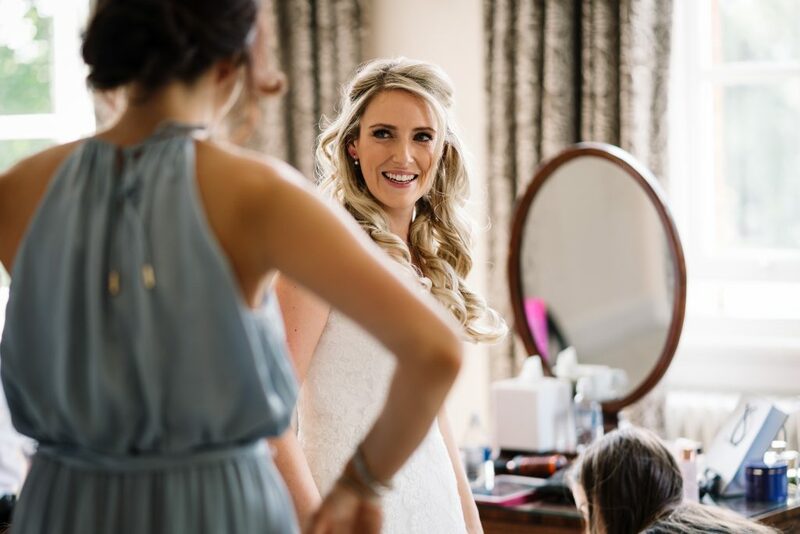 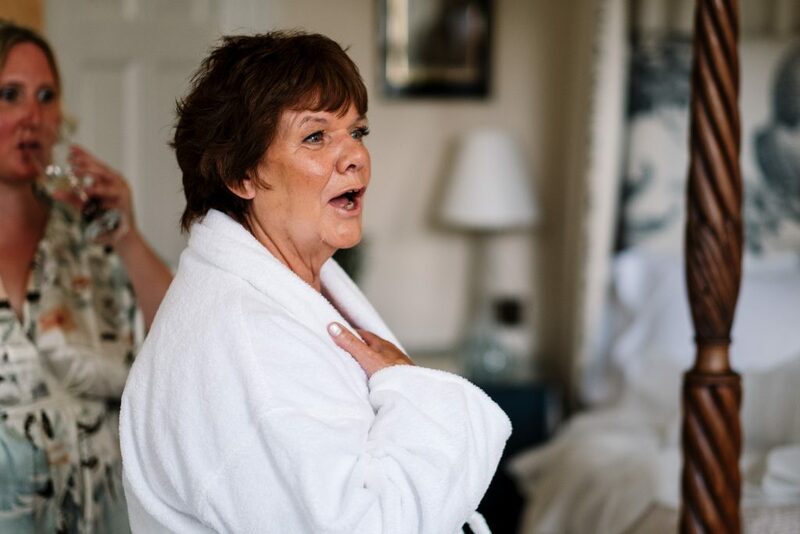 Bridal preparations took place at Iscoyd Park before heading to the church. 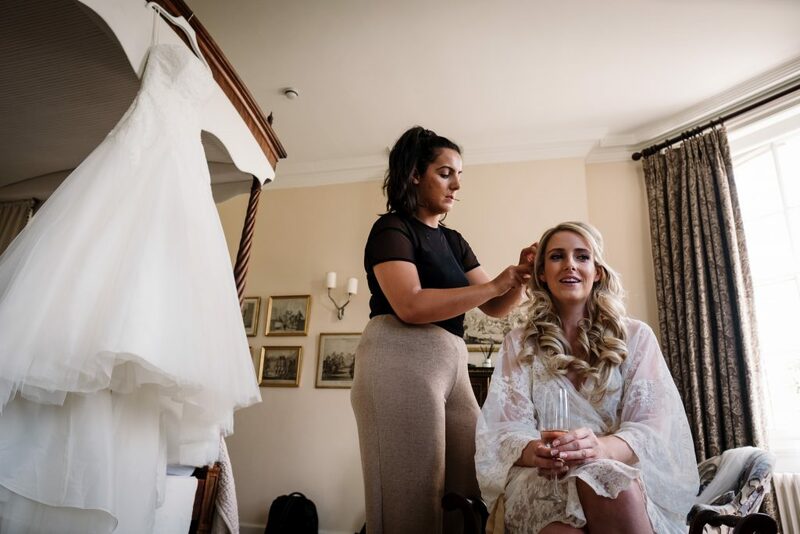 The room which the girls got ready in was so calm and spacious which is perfect for bridal prep. 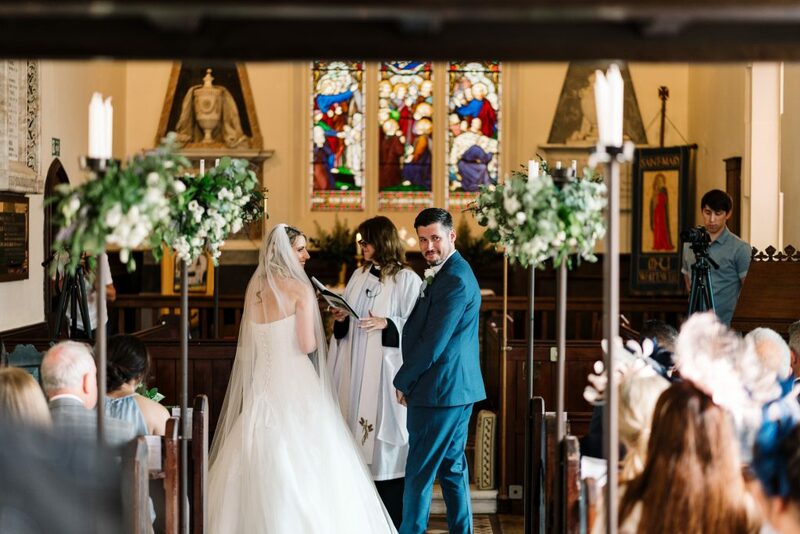 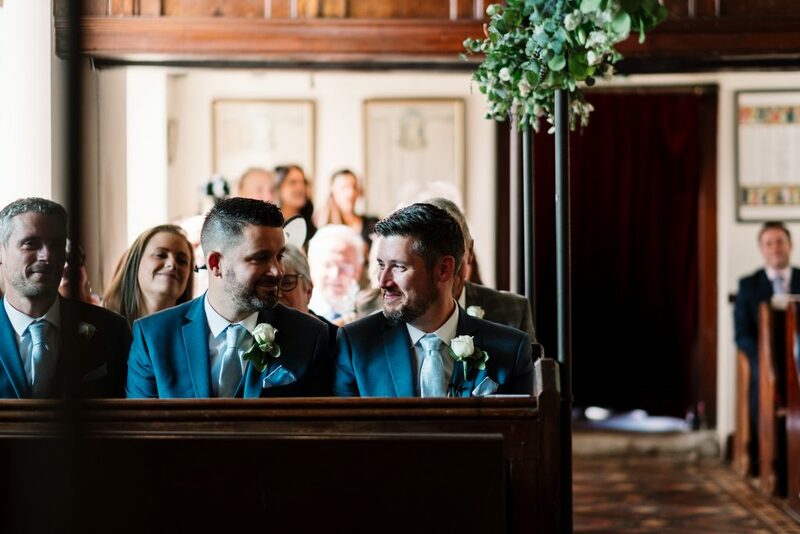 The ceremony was held at St Mary’s Whitewell Church. 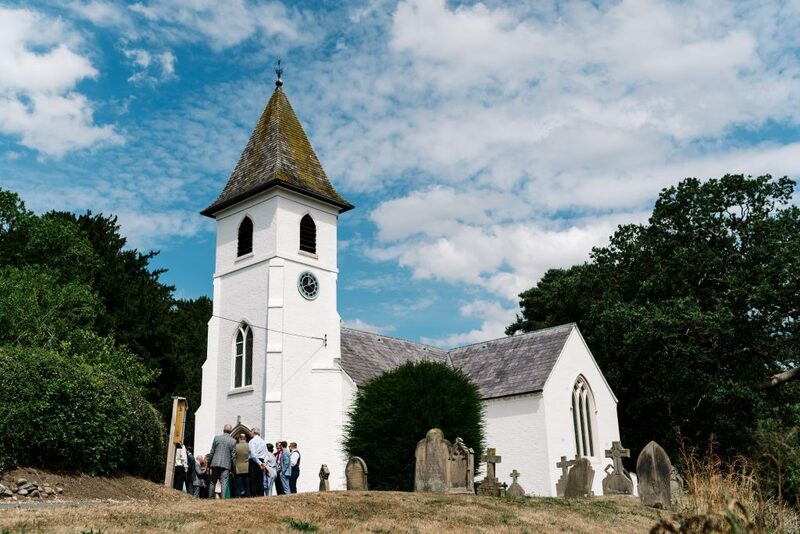 This stunning little church is only around the corner from Iscoyd Park and has so much character about it. 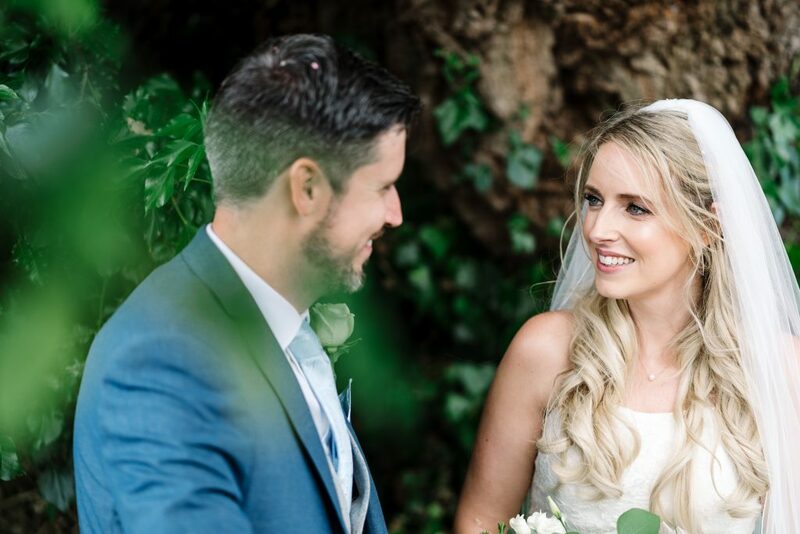 After the ceremony we did a few portraits around the grounds of the church before Luke and Rachael headed back to Iscoyd Park. 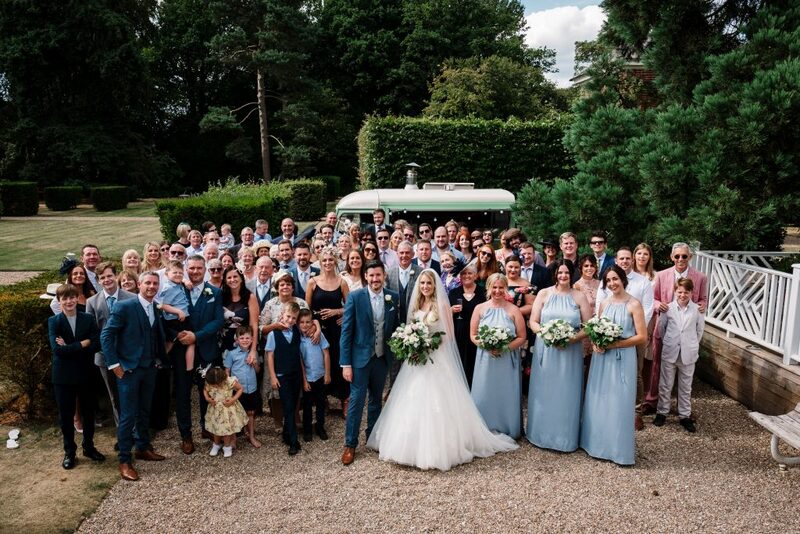 The reception was held back at Iscoyd Park on this perfect summers day. 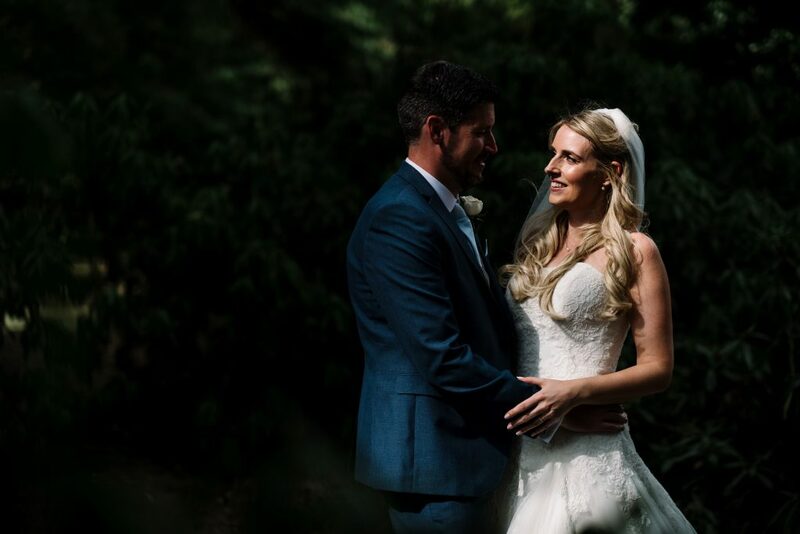 Iscoyd Park has so many stunning locations for couple shots. 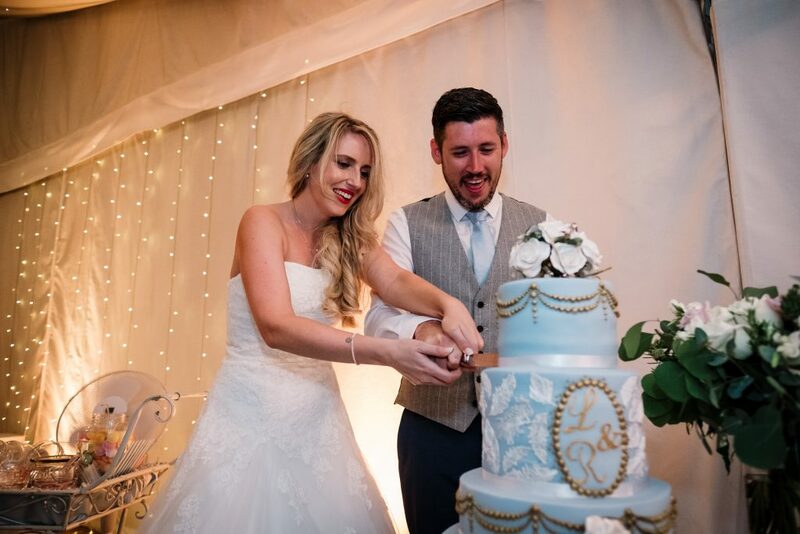 After the bride and groom cut the cake they had their first dance which then led into full on party mode. 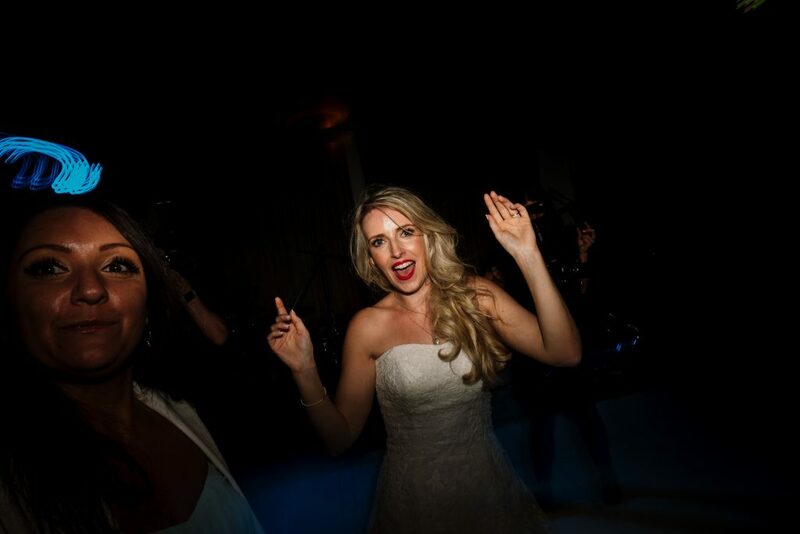 We actually provided our band Madison for the party and a full dance floor straight away set the tone for the evening. 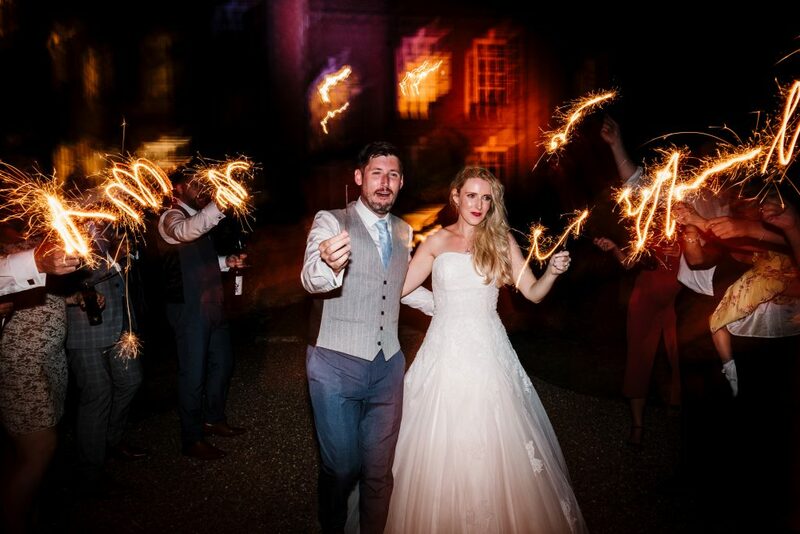 Right at the end of the night, Rachael and Luke did a sparkler parade, which was awesome, and a perfect finish to an unbelievable day. 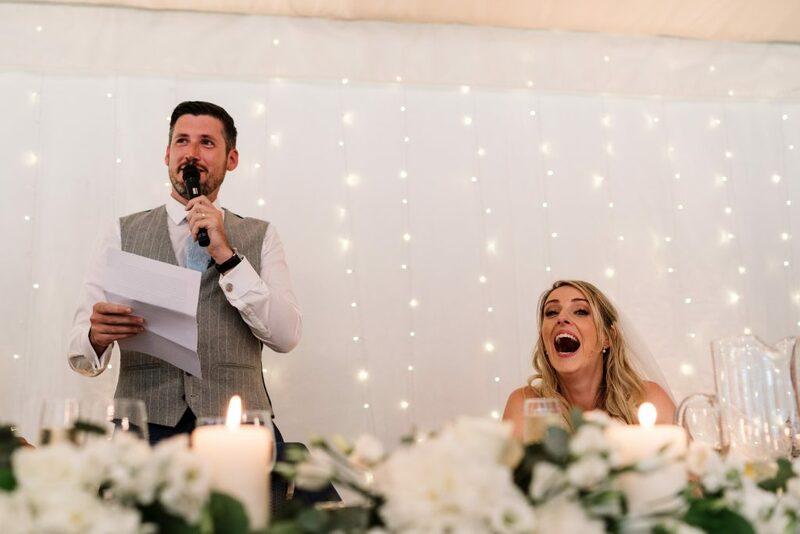 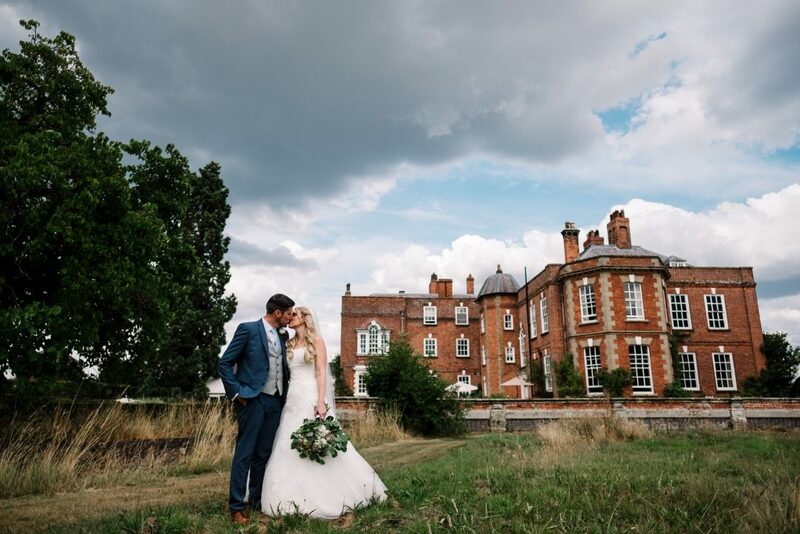 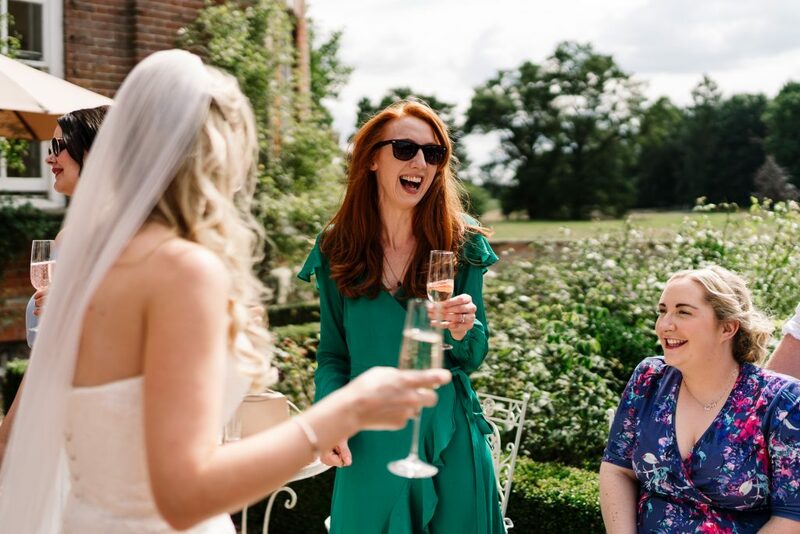 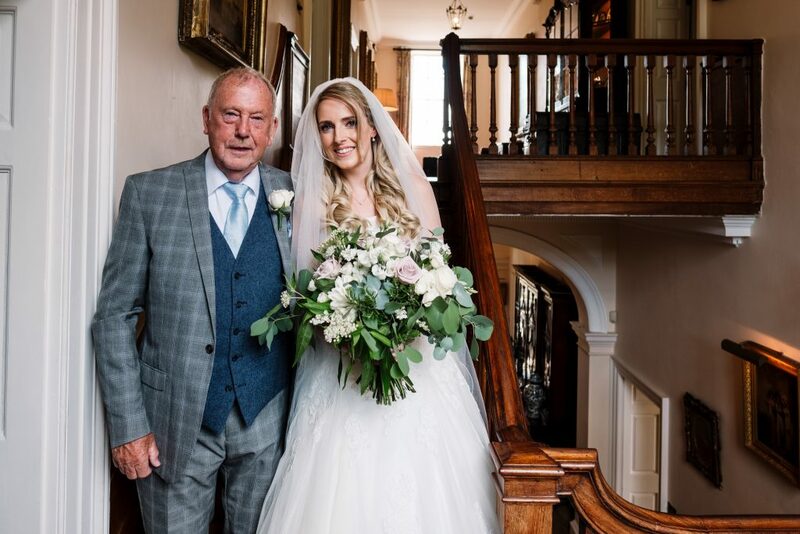 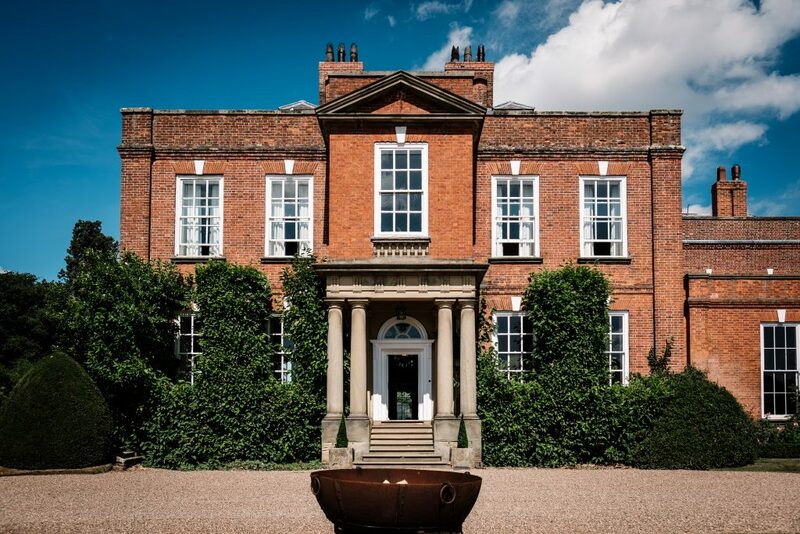 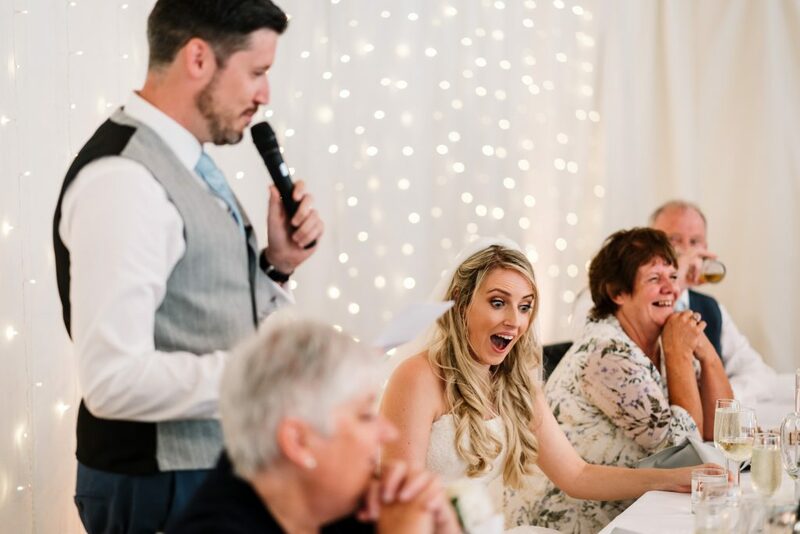 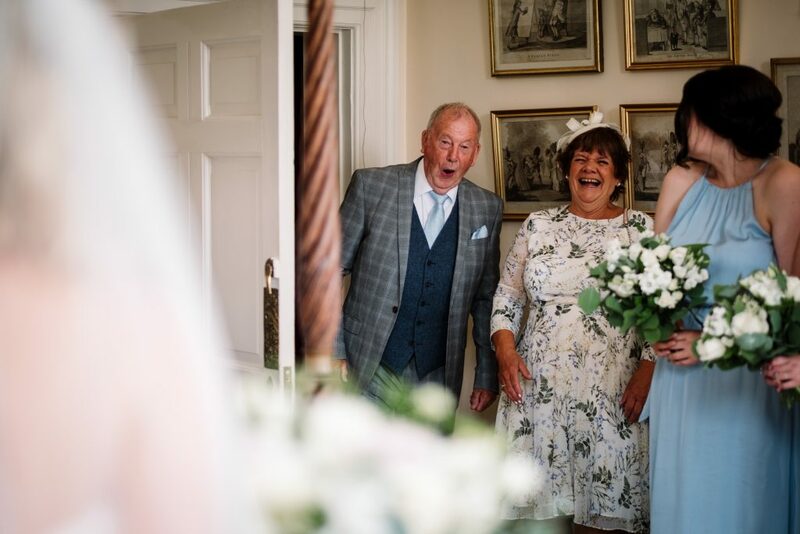 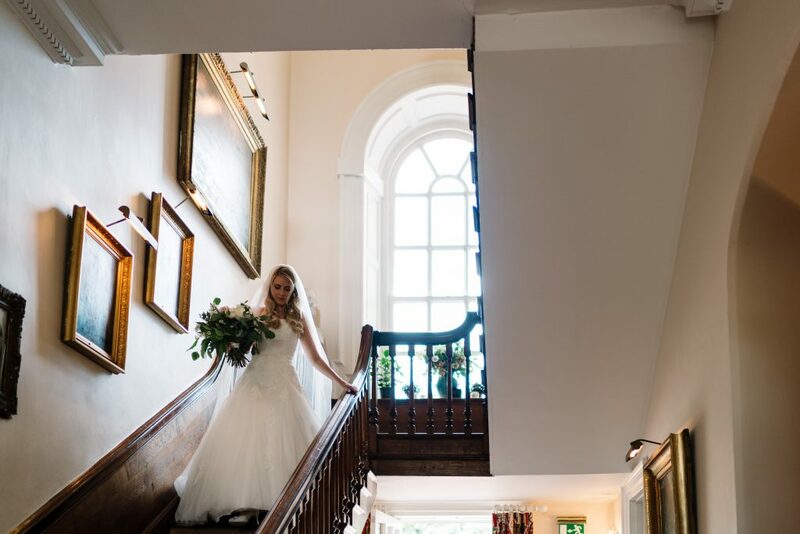 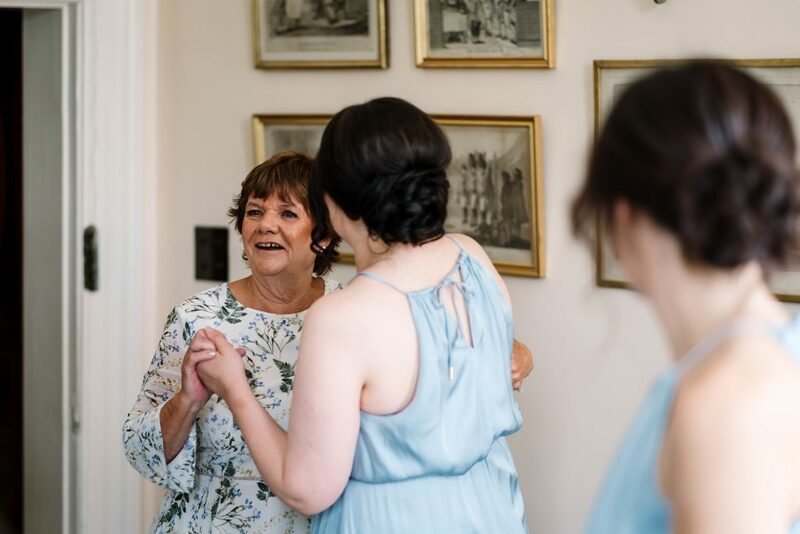 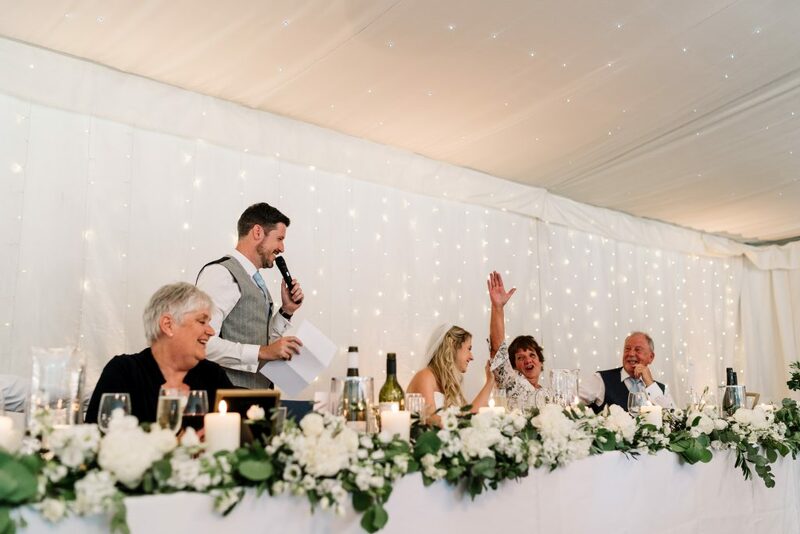 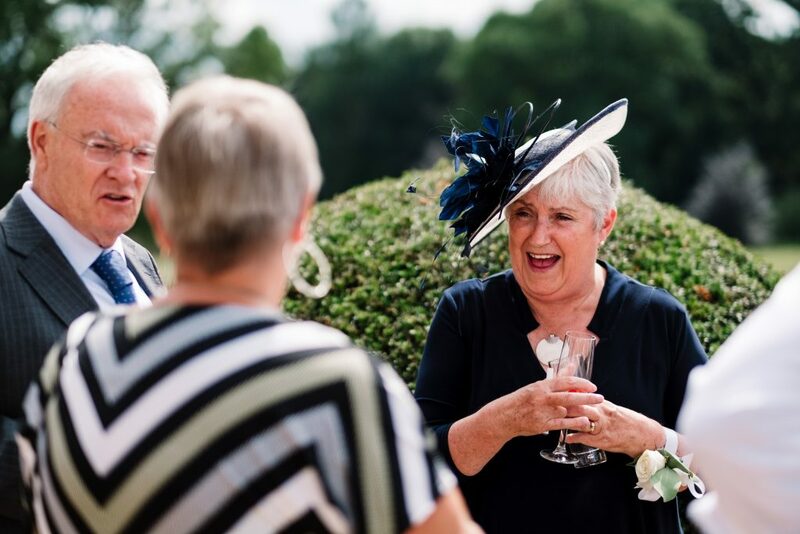 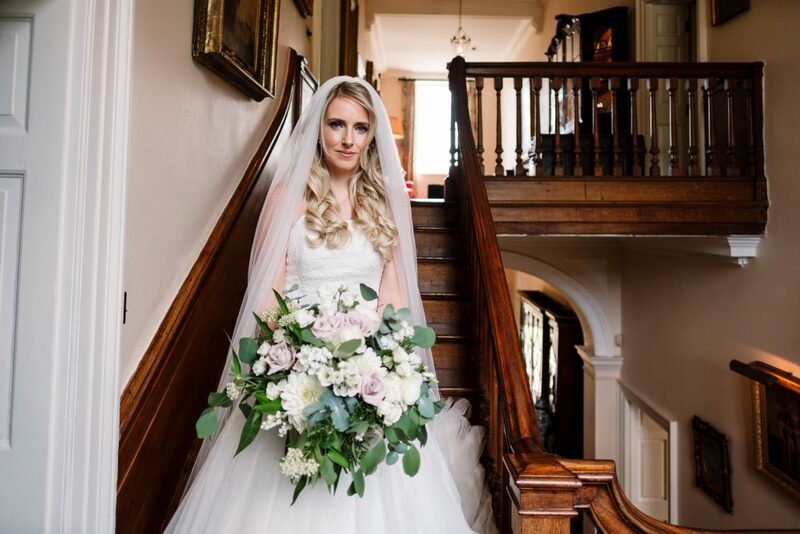 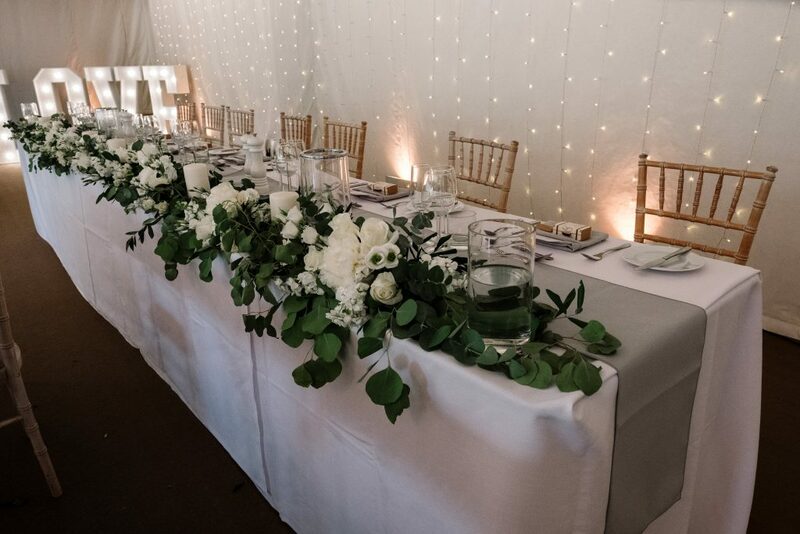 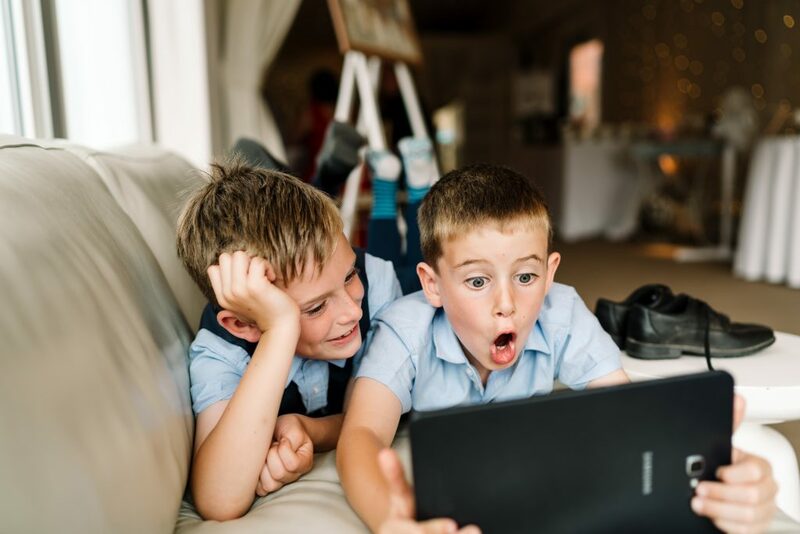 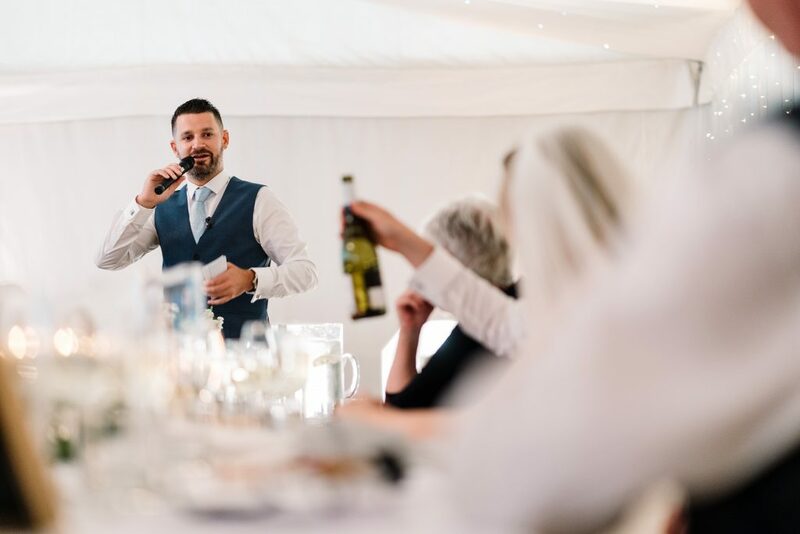 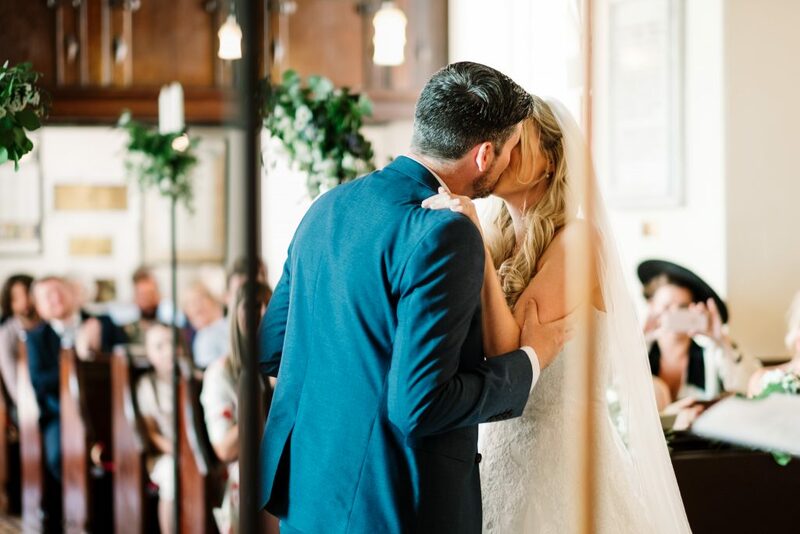 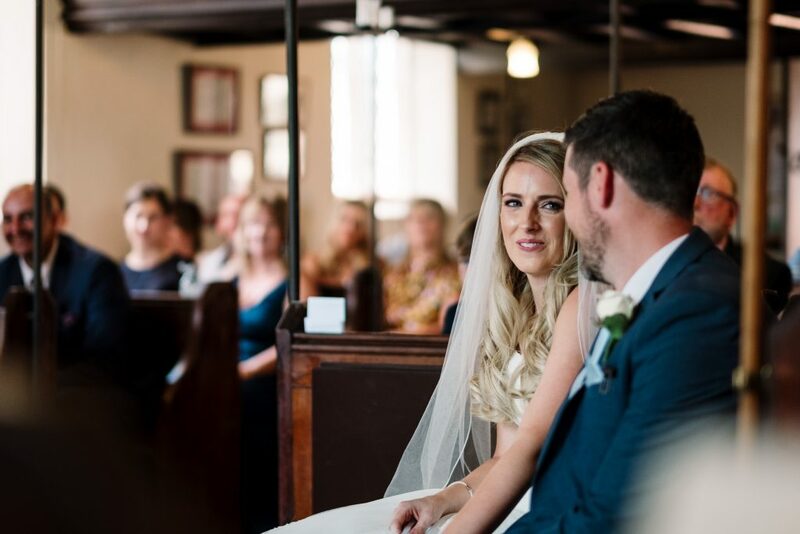 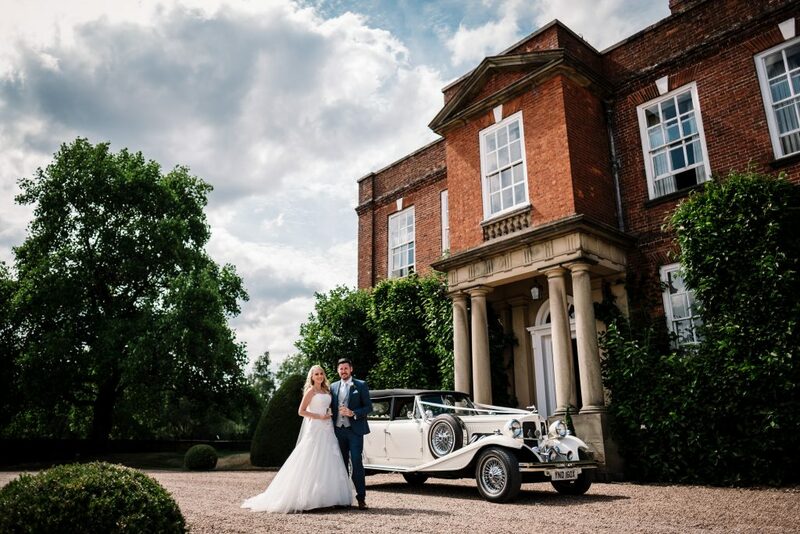 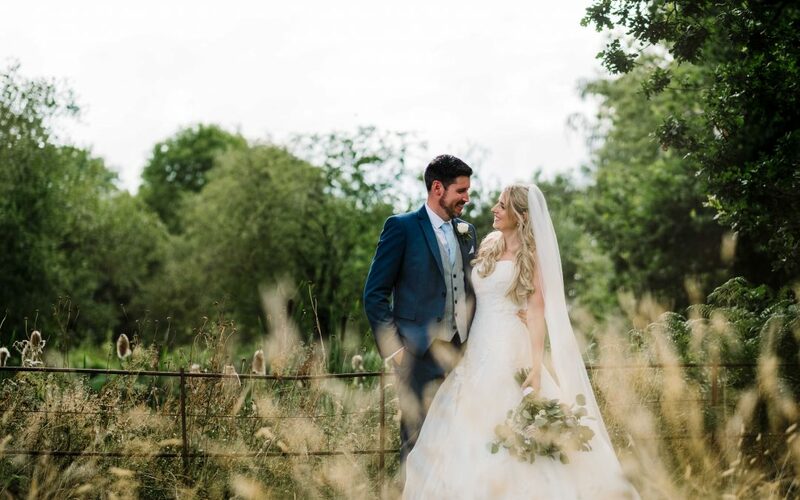 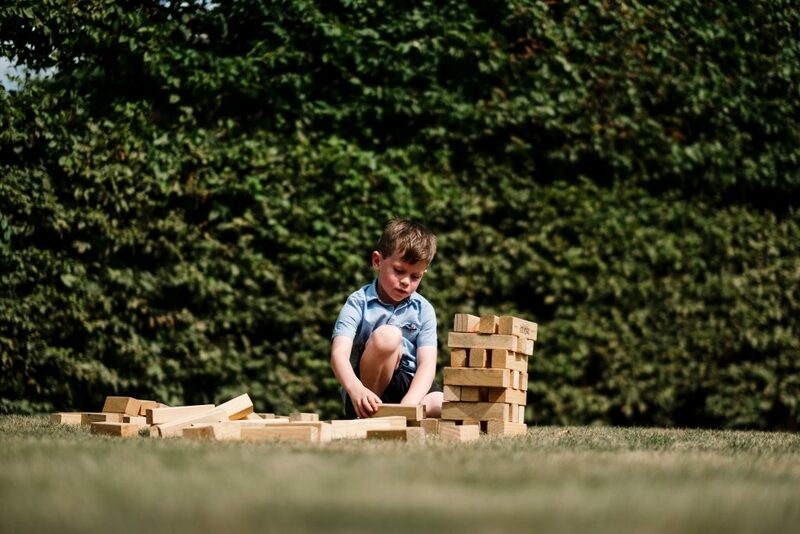 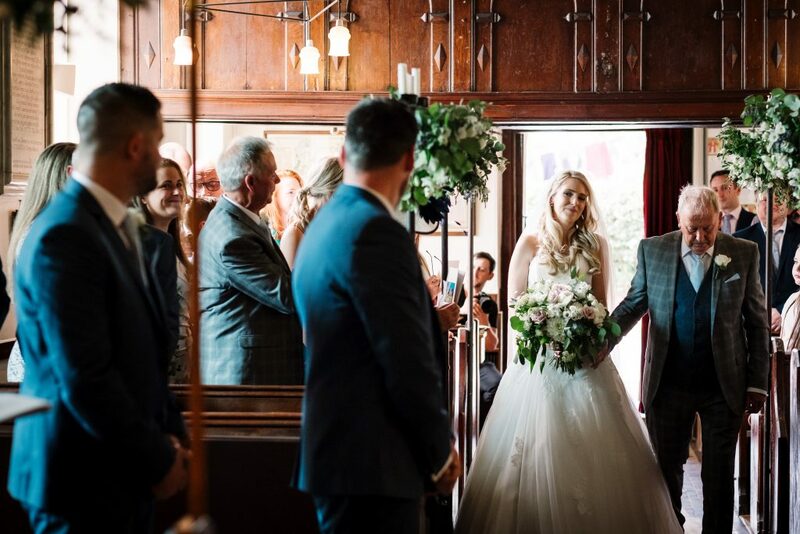 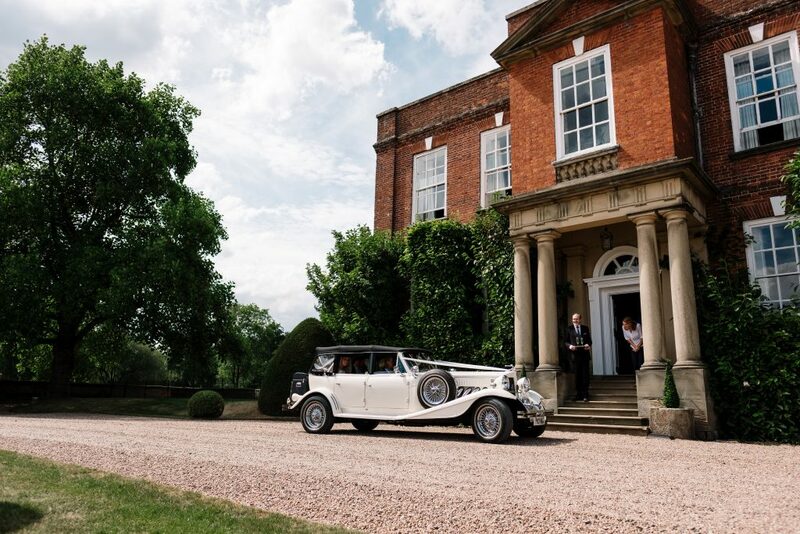 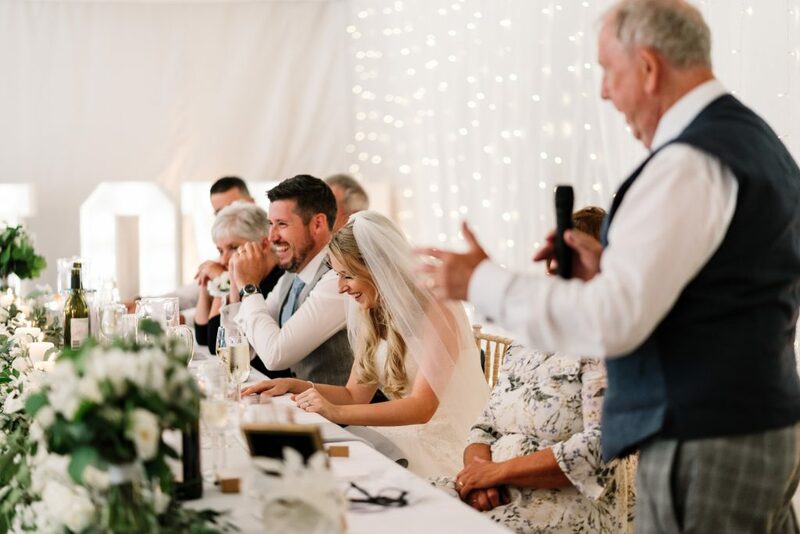 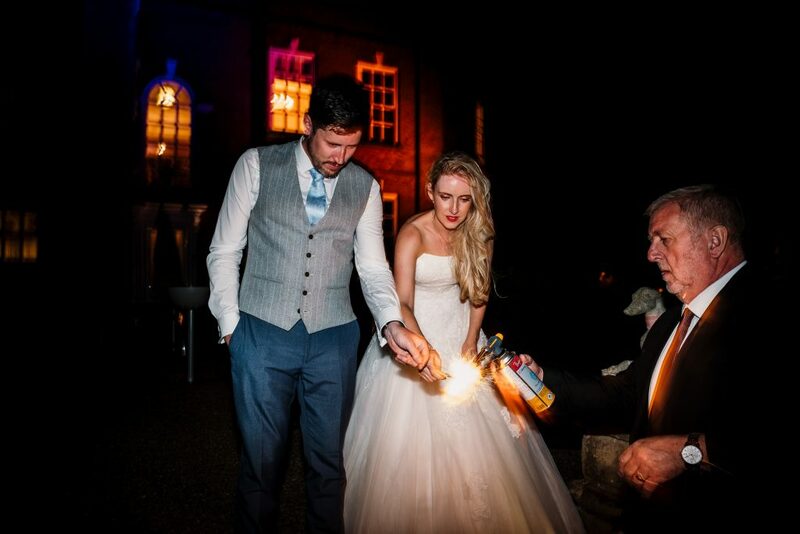 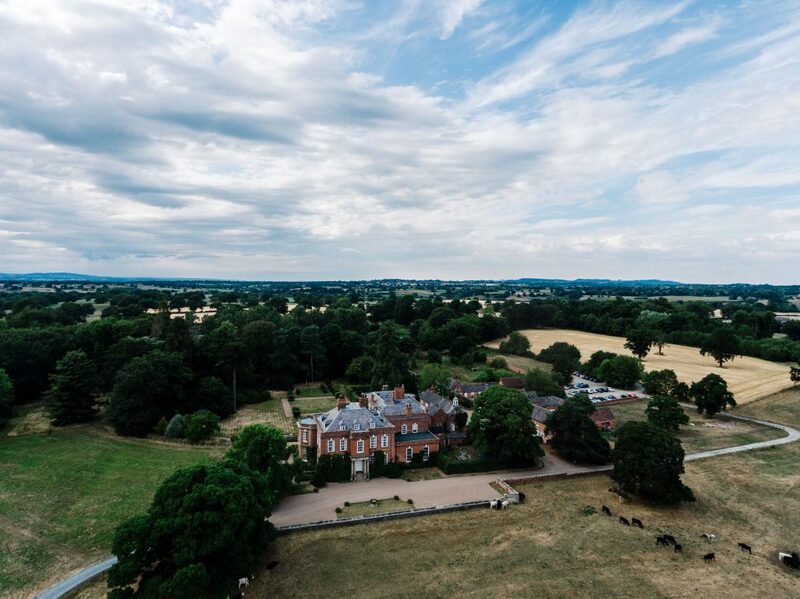 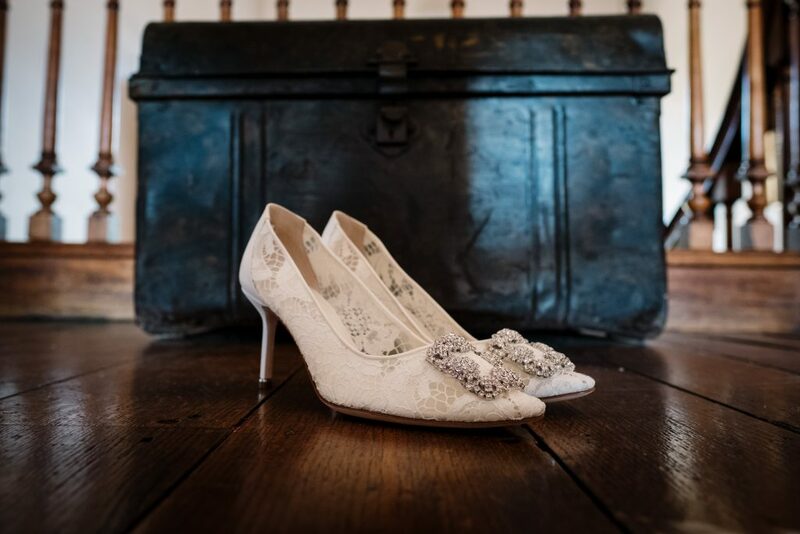 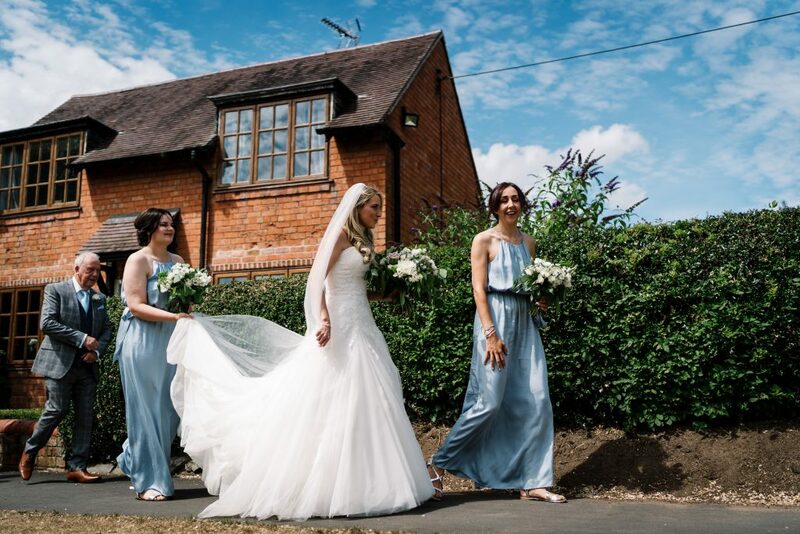 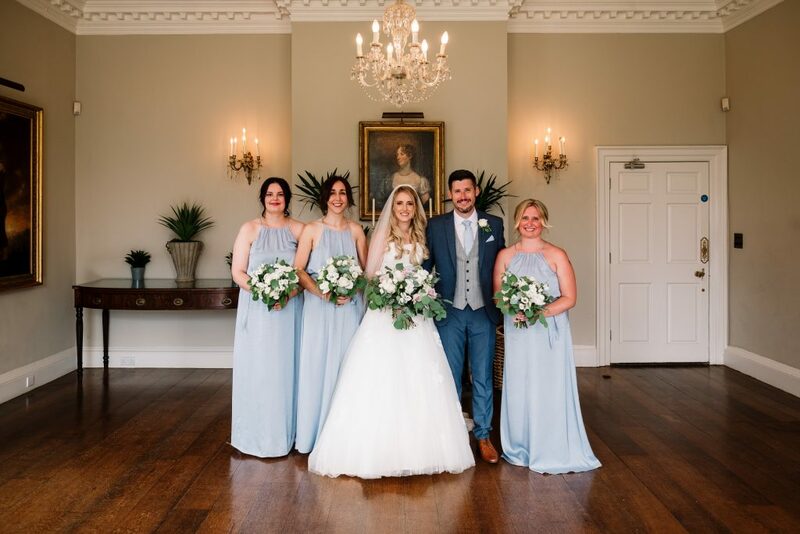 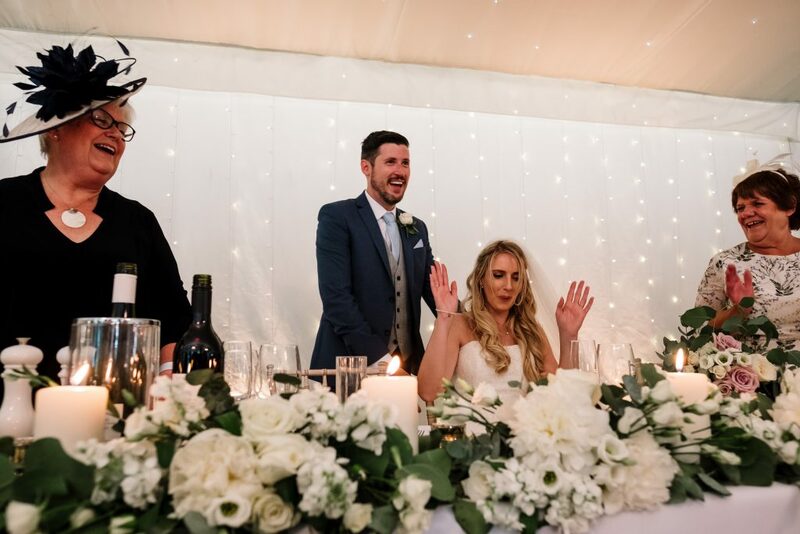 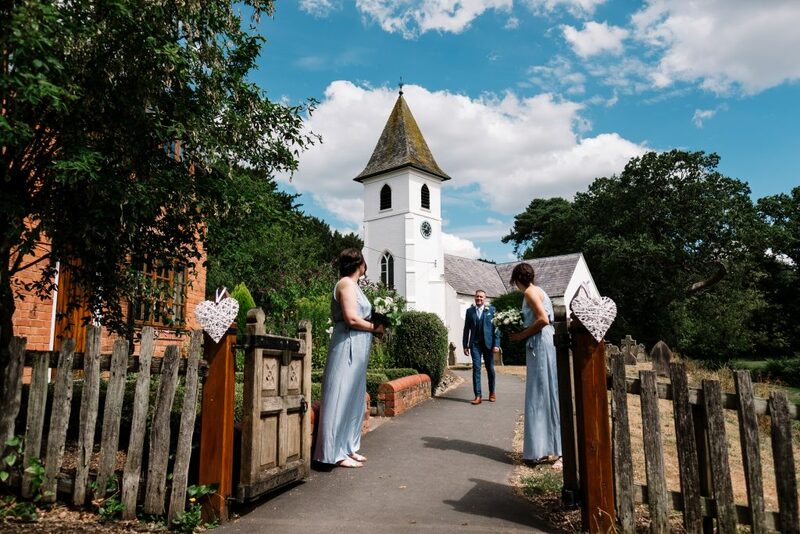 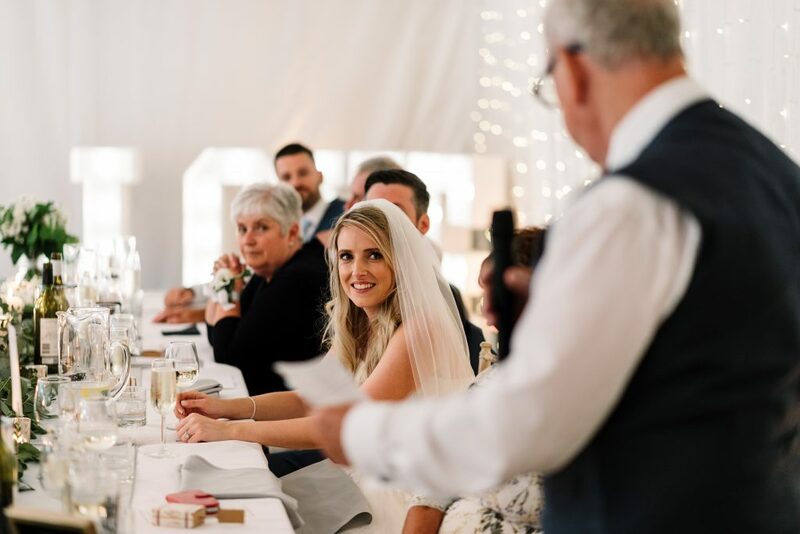 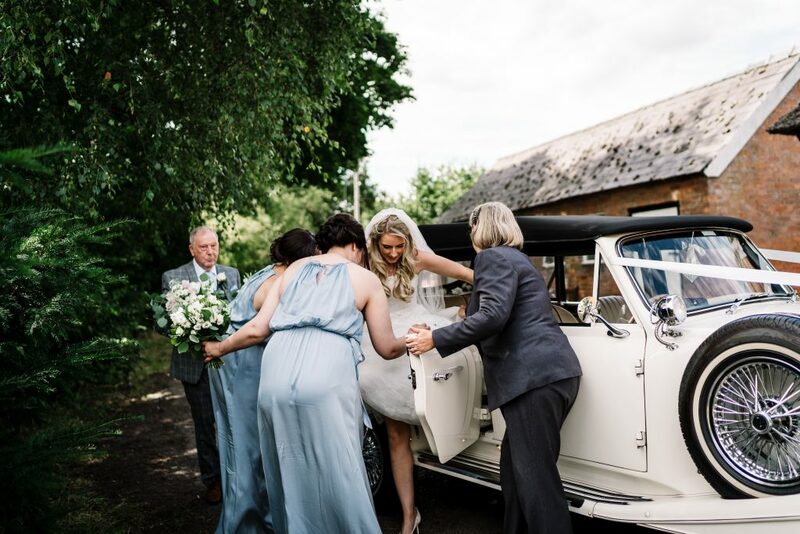 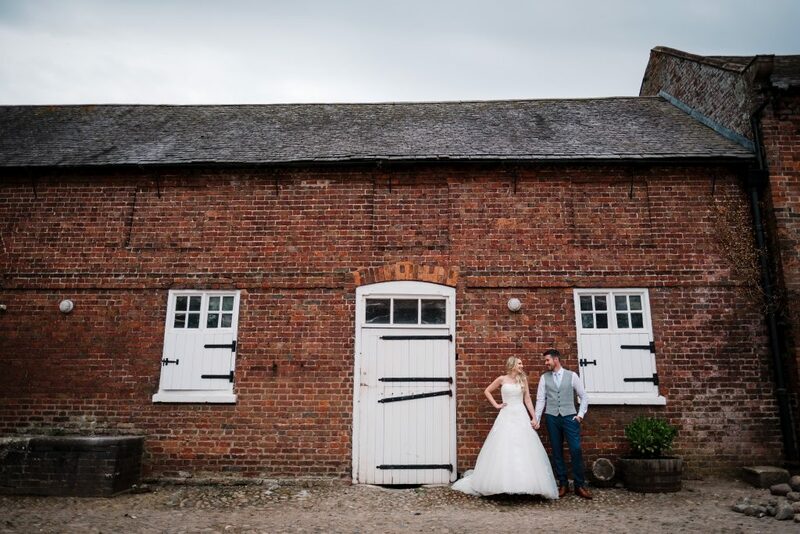 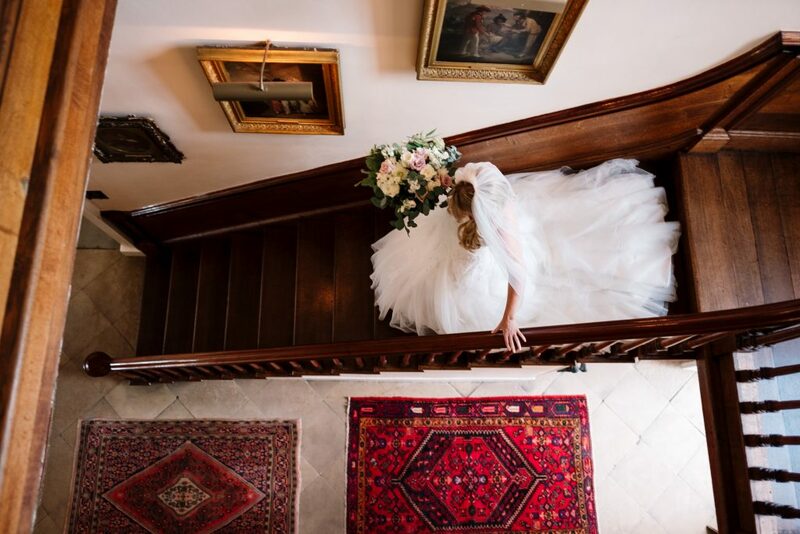 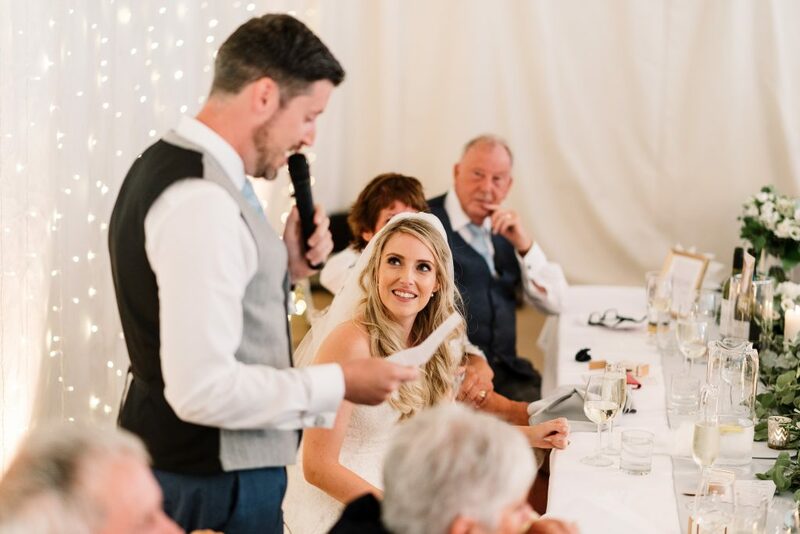 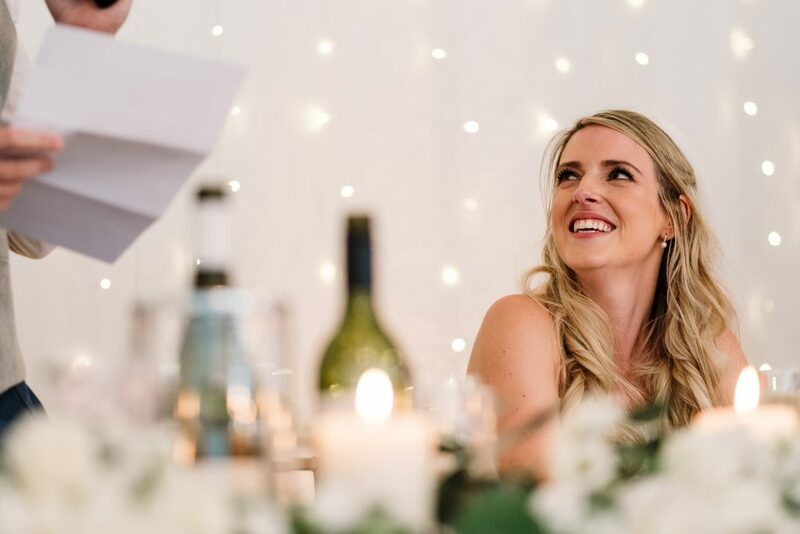 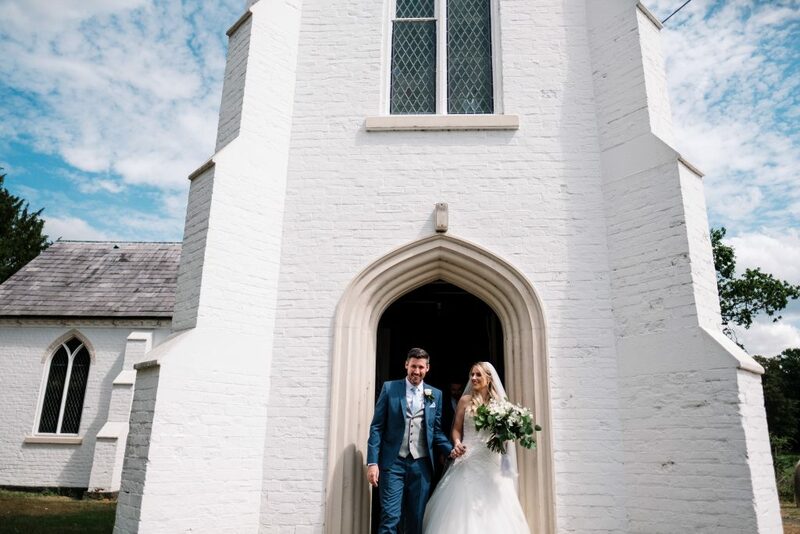 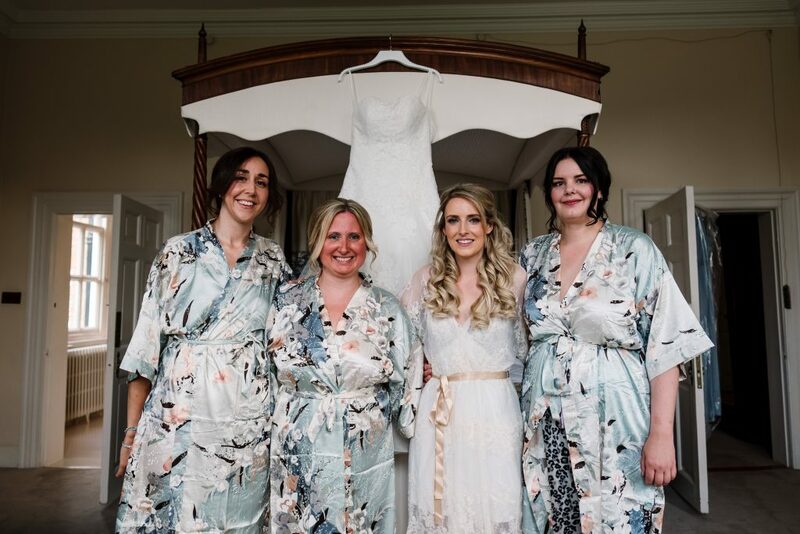 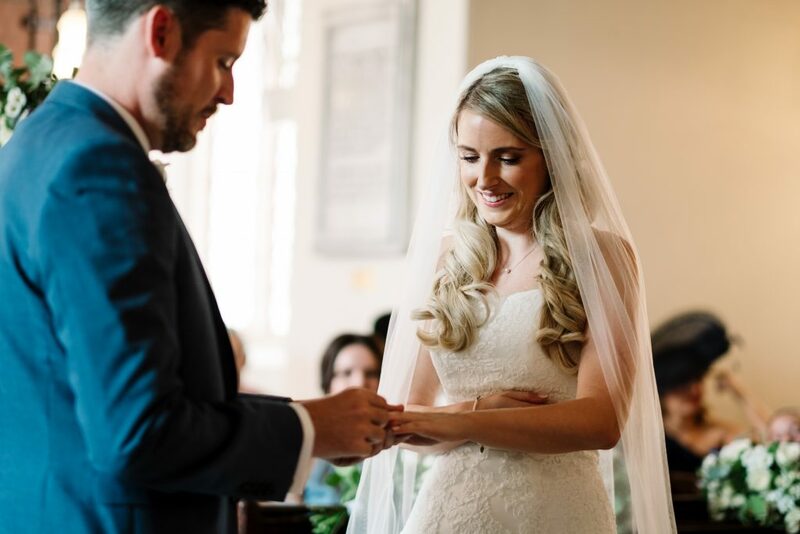 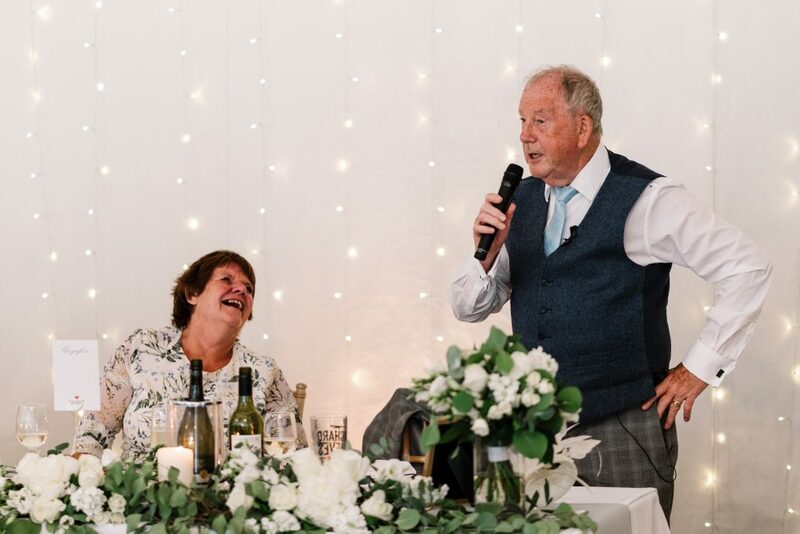 This country house wedding venue is an exclusive hire private house surrounded by 18th Century Parkland and stunning gardens on the borders of North Wales, Shropshire and Cheshire. 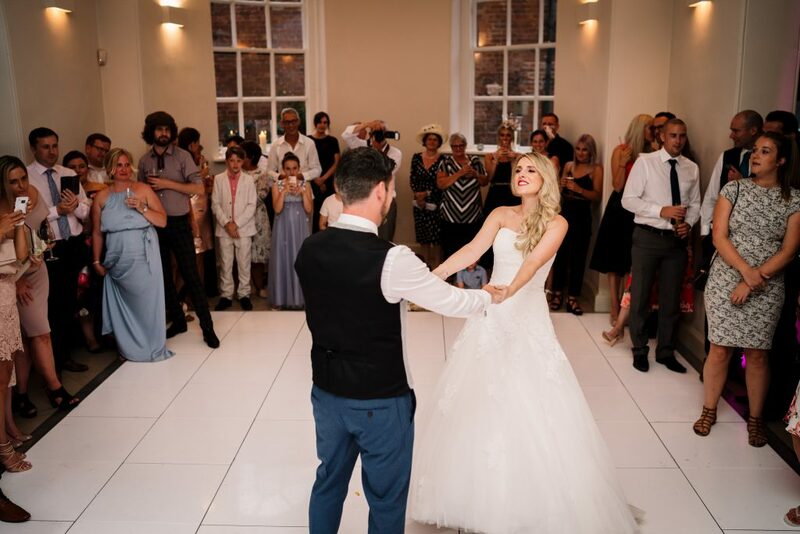 Iscoyd is large enough to hold 160 people for a wedding reception and can accommodate up to 30 people over night. 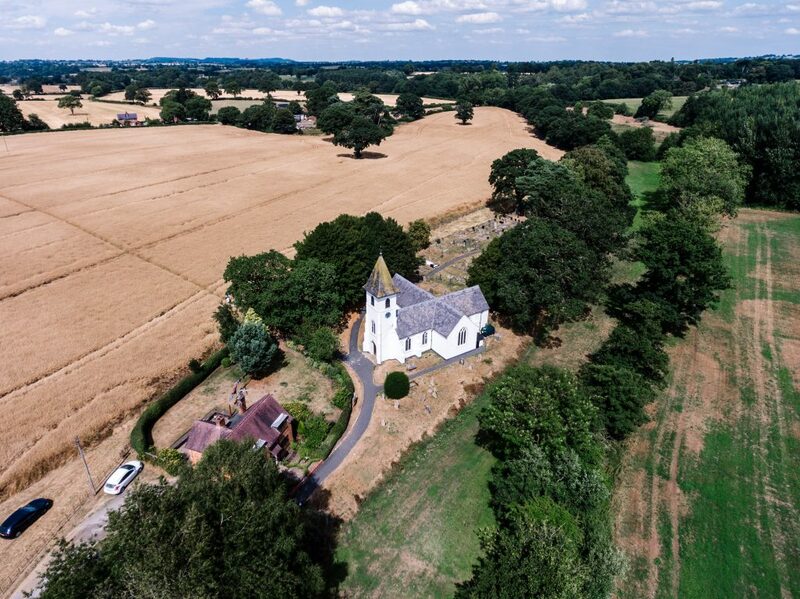 It has recently been restored to award winning acclaim and still retains the character, history and welcoming warmth of the family home that it is. 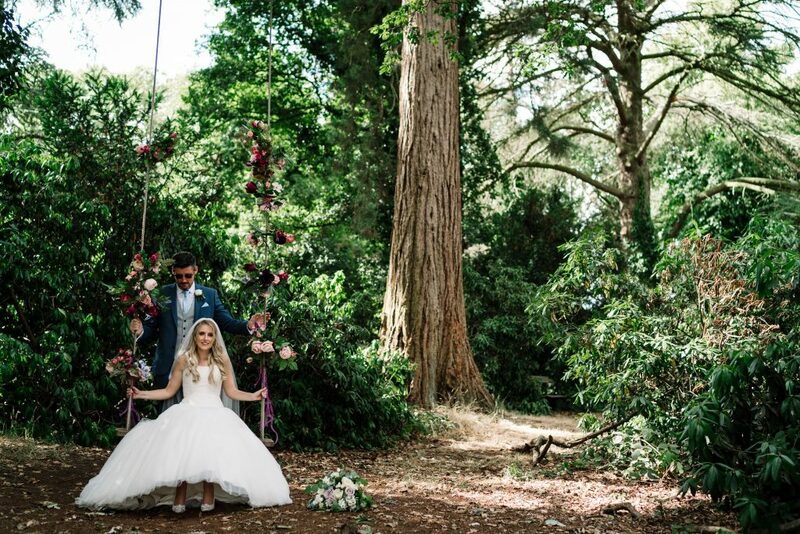 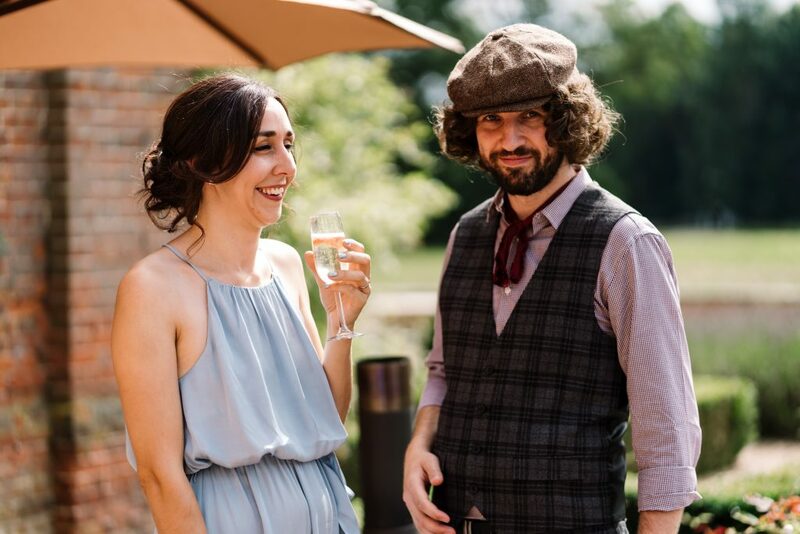 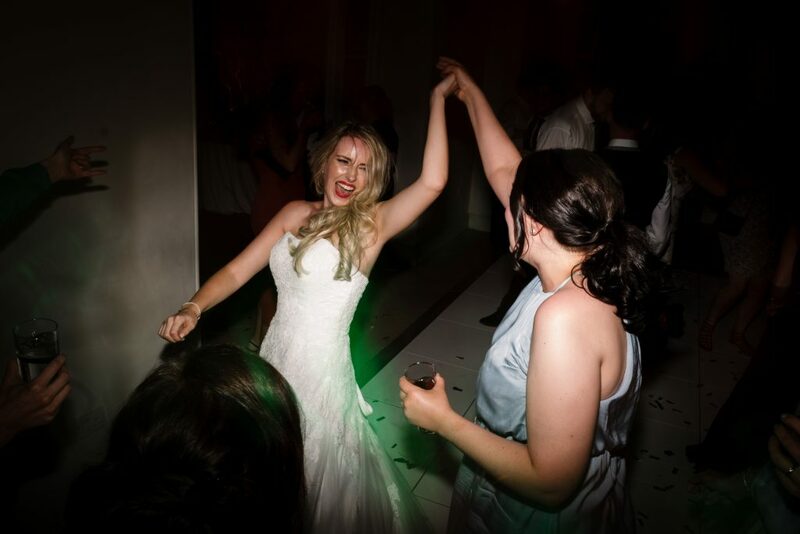 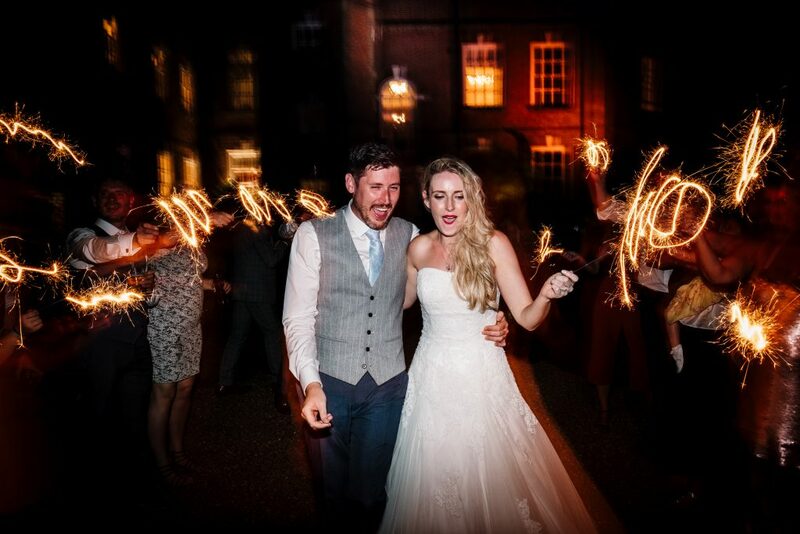 If you’re considering an Iscoyd Park wedding then head over to the Iscoyd Park website. 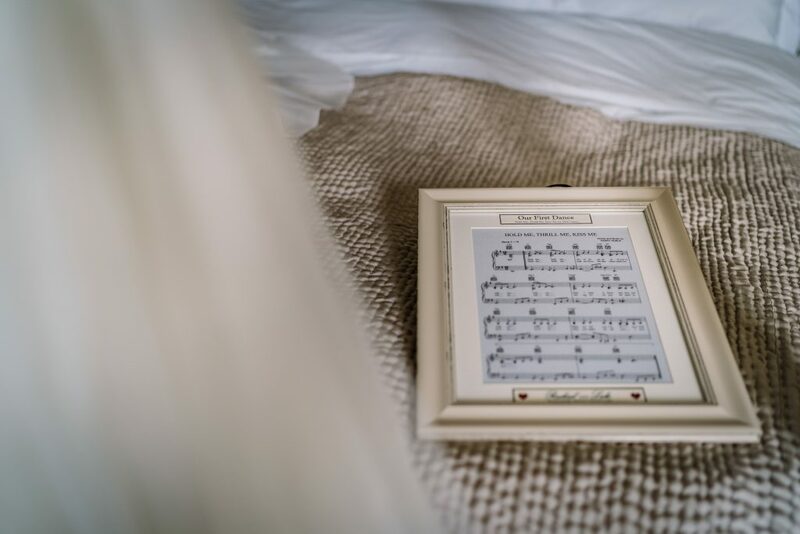 If you have already booked and would like to check our availability, complete the short form on our contact page.